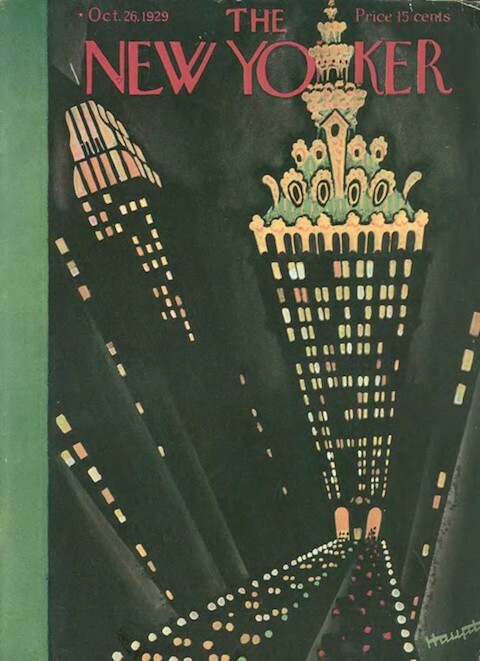 Although two months remained in the decade, the New Yorker of the Roaring Twenties effectively ended with this issue, just days before a massive market crash sent the nation spiraling into the Great Depression. 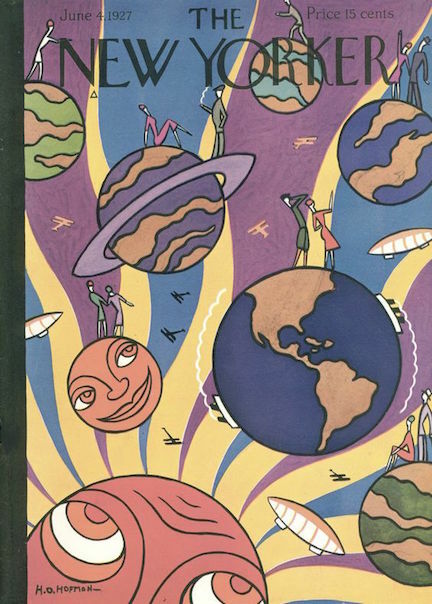 Oct. 26, 1929 cover by Theodore Haupt. 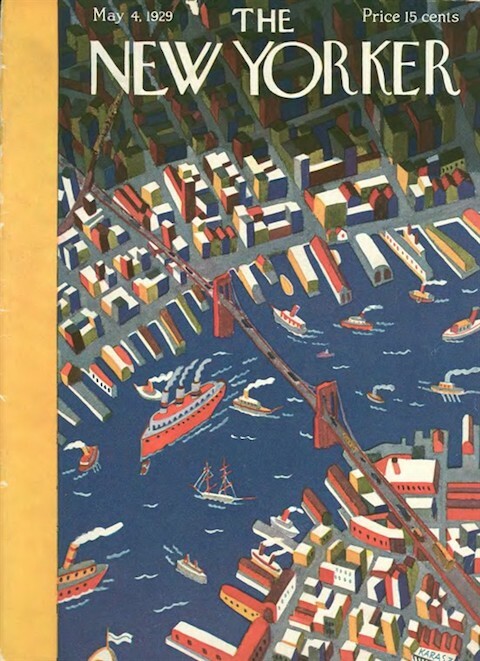 Wonderful rendering of The New York Central Building, with shades of Georgia O’Keeffe. 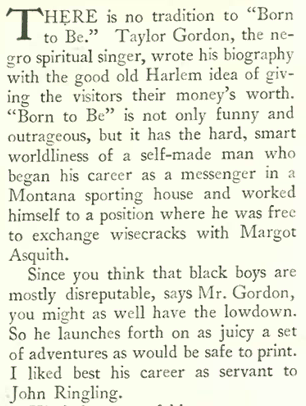 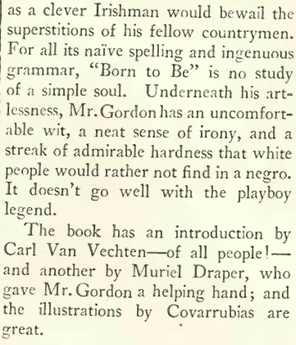 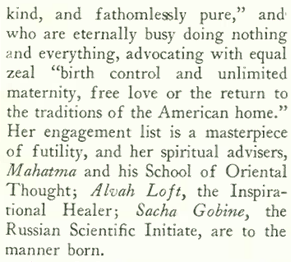 The book review featured an autobiography, Born to Be, written by Taylor Gordon (1893-1971), a famed singer of the Harlem Renaissance, that traced his life journey from Montana to New York. 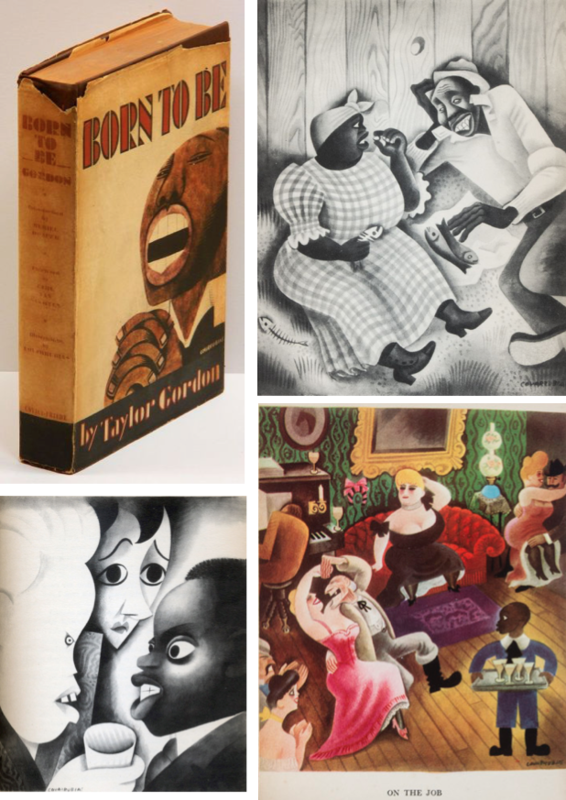 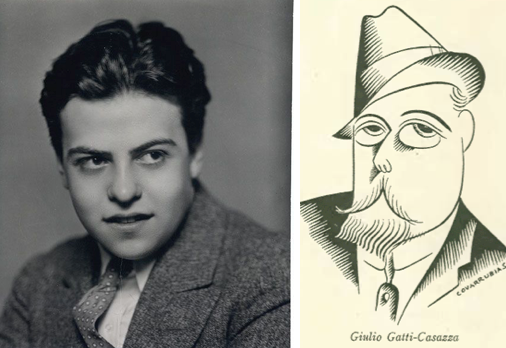 The book included 10 full-page illustrations by Mexican artist Miguel Covarrubias, and forwards by Carl Van Vechten and Muriel Draper. 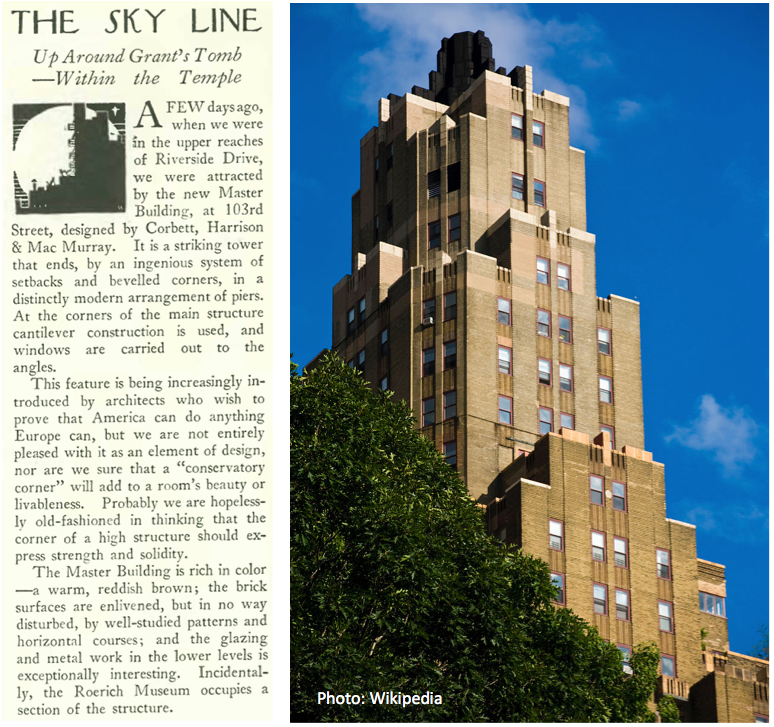 Architecture critic George Chappell gazed upward in admiration for the new Master Building on Riverside Drive. 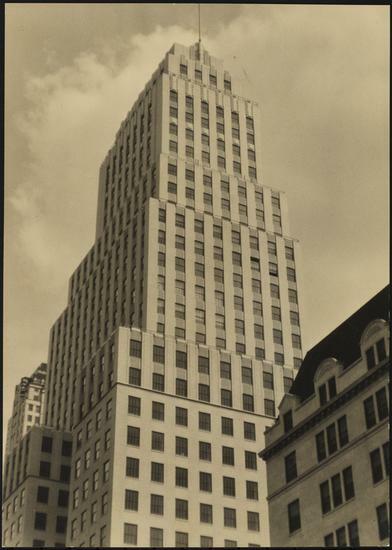 It was one of the city’s first mixed-use structures and the first New York skyscraper to feature corner windows. 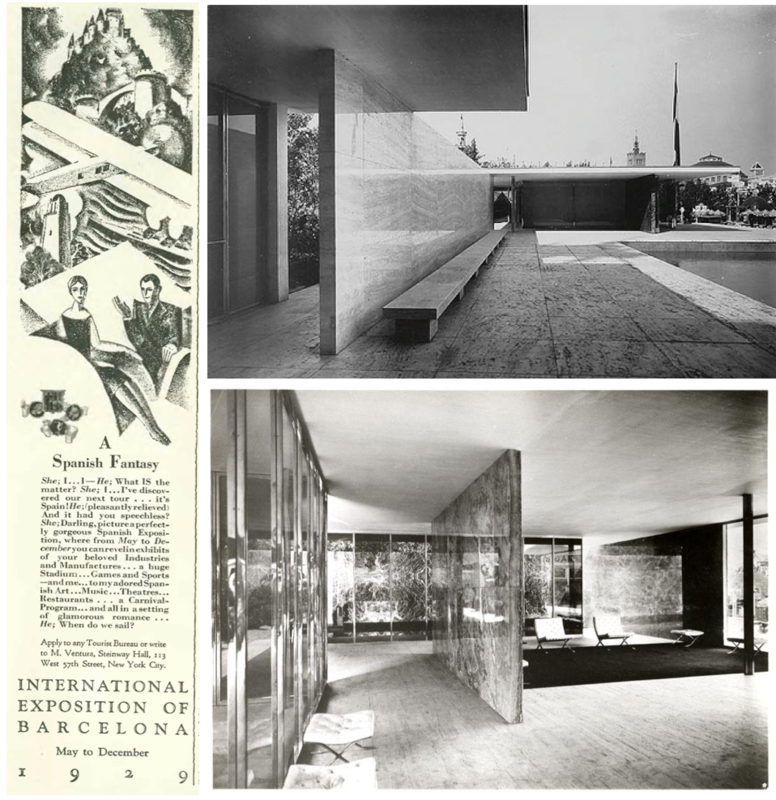 The apartment building originally housed a museum, a school of the fine and performing arts, and an international art center on its first three floors. 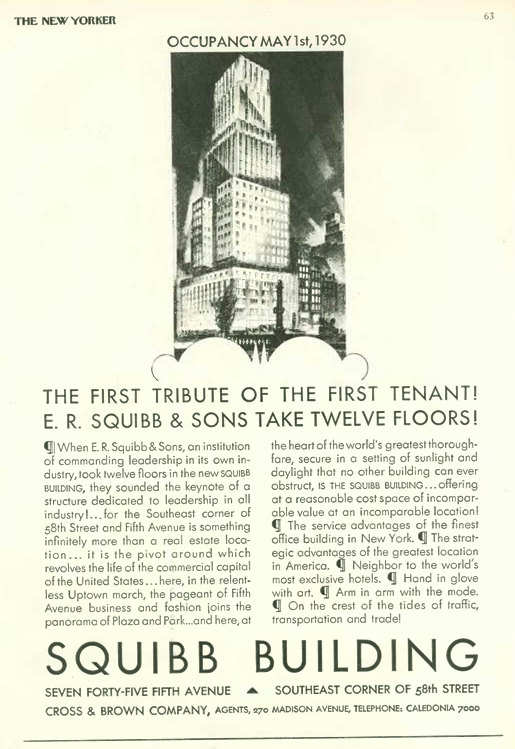 The building fell into decline in the late 1960s, but today it thrives as a housing co-operative. 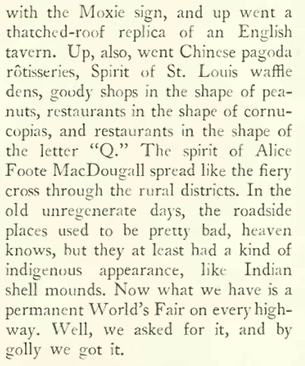 The Master was listed on the National Register of Historic Places in 2016. 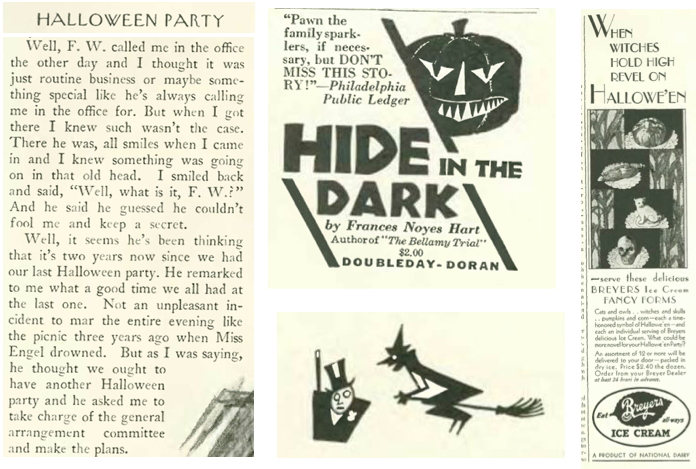 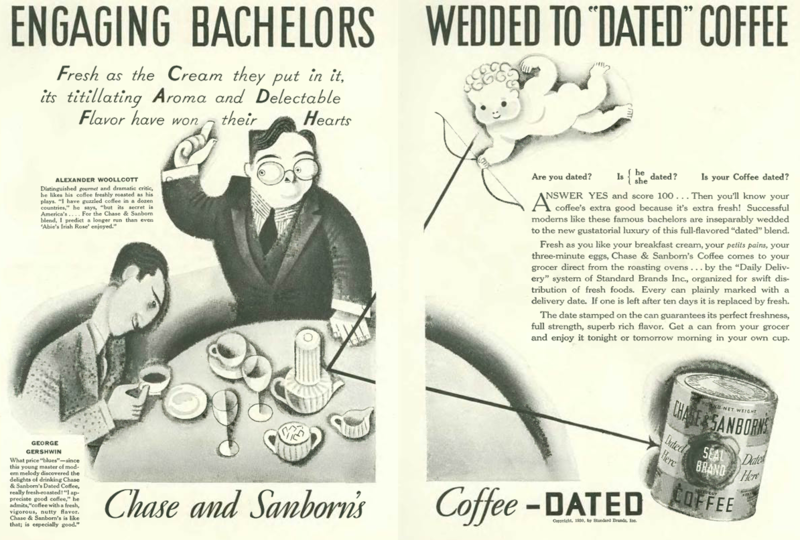 From left, excerpt from John O’Hara’s piece; an ad from Doubleday featuring a jack-o-lantern; an ad from Breyer’s ice cream that employed the older spelling of the holiday; at bottom, a filler illustration by Julian De Miskey. 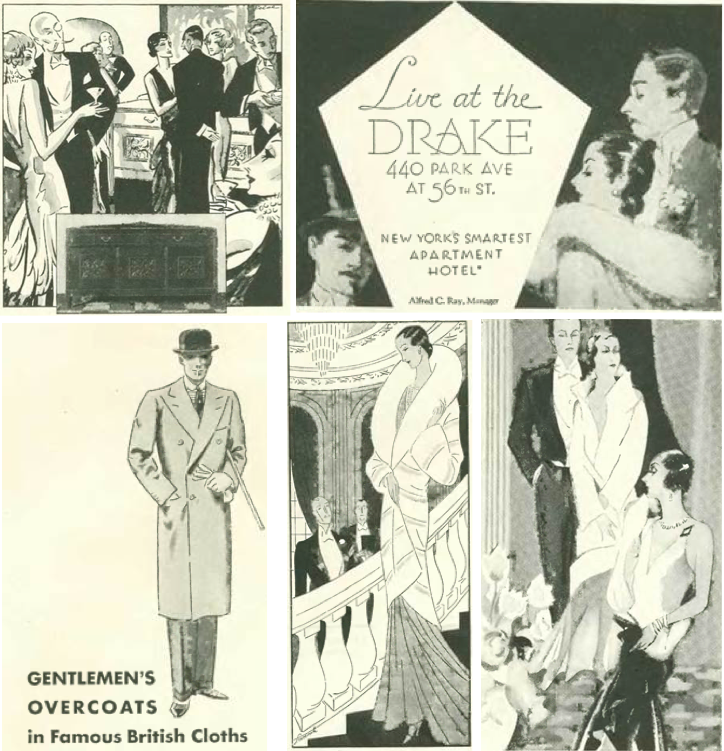 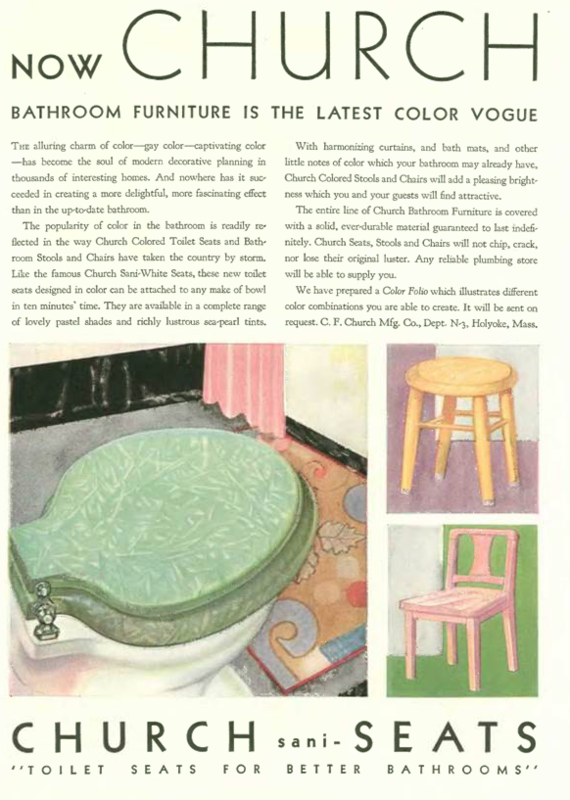 Clockwise, top left, a sampling of illustrations from ads in the Oct. 26 issue: there seemed to be no item too mundane for the posh treatment—an illustration that graced an ad from Frigidaire; superior airs displayed on behalf of the Drake apartments, and below, also on behalf of (sniff) Gotham Gold Stripe stockings; “Arabella” surveys two of her hapless conquests as she descends the stair in an illustration for a Marie Earle salon ad; and an appeal to the city’s rampant Anglophilia from De Pinna of Fifth Avenue. 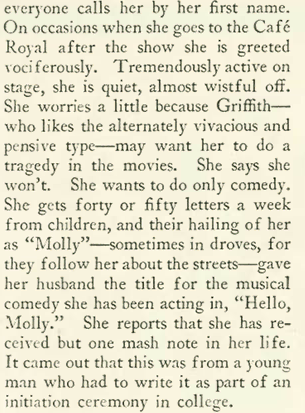 While the New Yorker was happy to send singer Marion Talley packing back to Midwest (see last post), it was wholly embracing one of its own, Molly Picon. 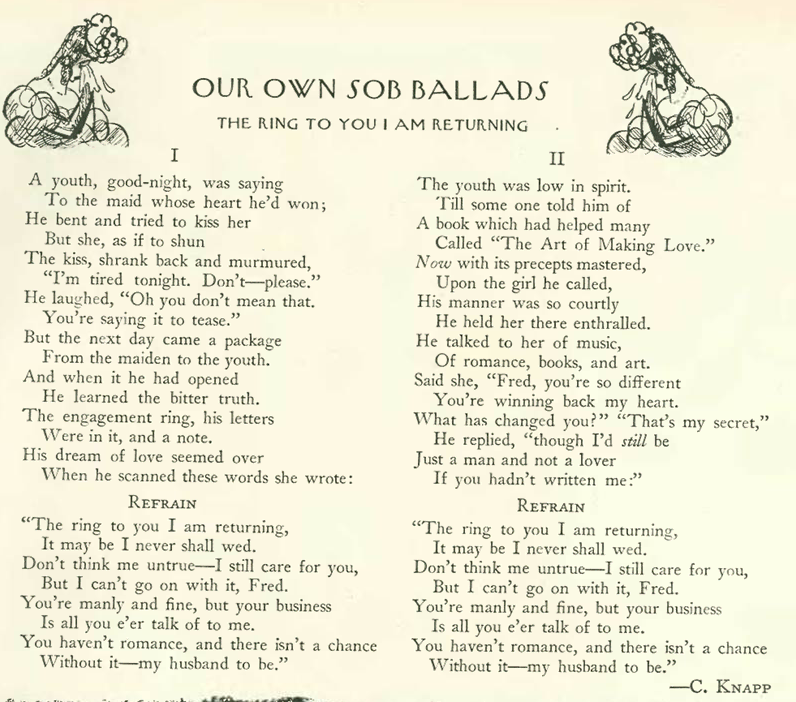 But as we will see, it had every reason to do so. 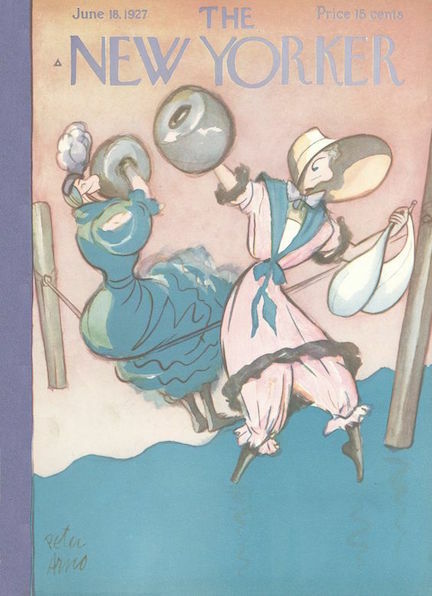 April 27, 1929 cover by Rea Irvin. 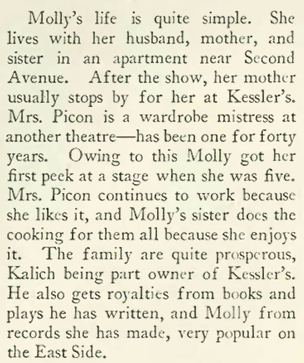 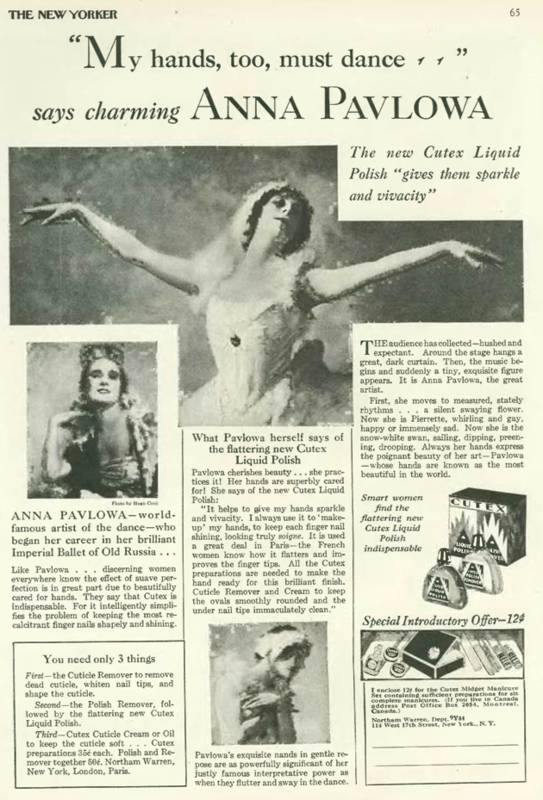 The daughter of Polish immigrants, Molly Picon (1898-1992) was born Małka Opiekun in New York City on Feb. 28, 1898, and became of a star of Yiddish theatre and film before moving to English language productions in the 1930s. 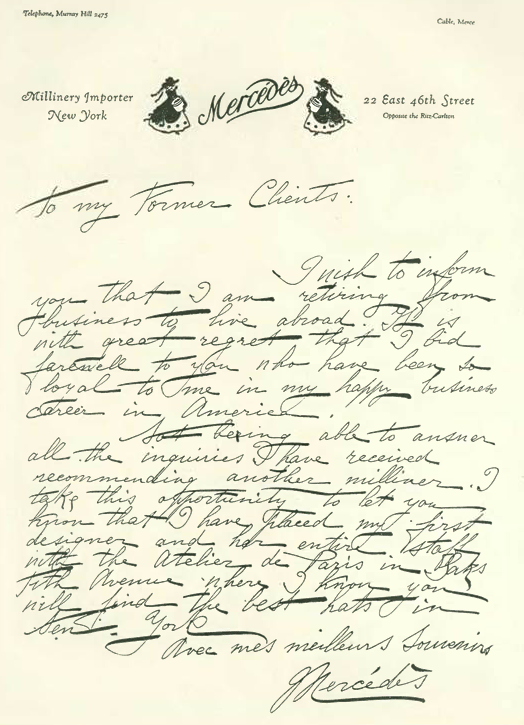 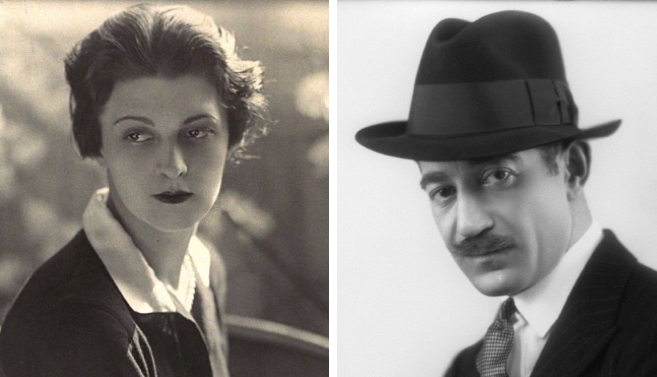 After they married in 1919, the couple toured Eastern European cities with large Jewish populations in order that she could improve her Yiddish and gain experience as a performer. 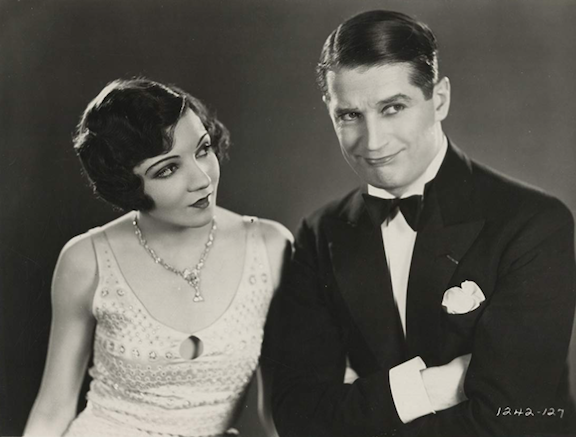 Kalich served as her manager and creator of many of her roles, and they often performed together, including in two films nearly 50 years apart—East and West (1923) and Fiddler on the Roof (1971). 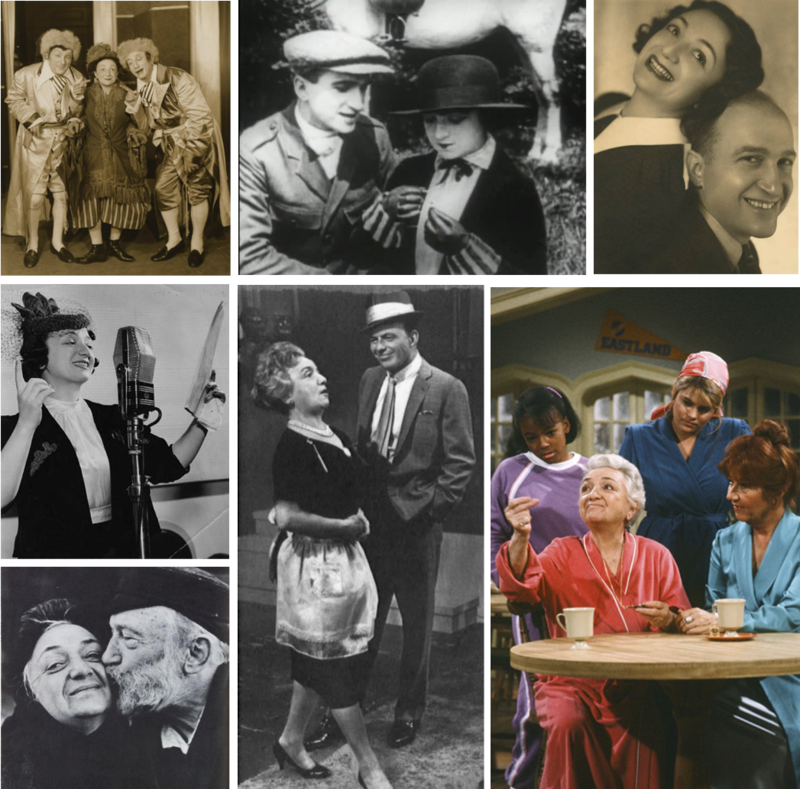 Picon appeared on a variety of TV shows from the 1960s through the 1980s including Car 54, Where Are You?, Gomer Pyle, The Facts of Life, and Trapper John M.D. 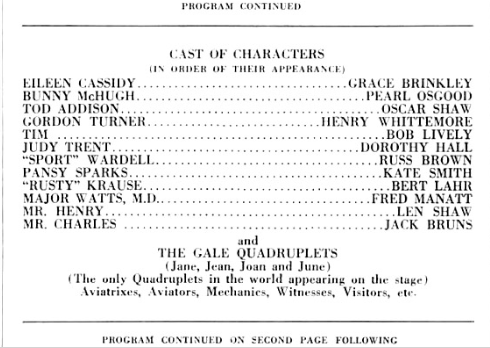 Movie appearances during that time included Fiddler on the Roof (1971); For Pete’s Sake (with Barbra Streisand, 1974); and perhaps one of her oddest roles, as Roger Moore’s longsuffering mother in The Cannonball Run (1981) and 1984’s The Cannonball Run II (In those films, Moore portrayed Seymour Goldfarb, heir to the Goldfarb Girdles fortune, who preferred the life of pretending to be a spy to girdle manufacturing). 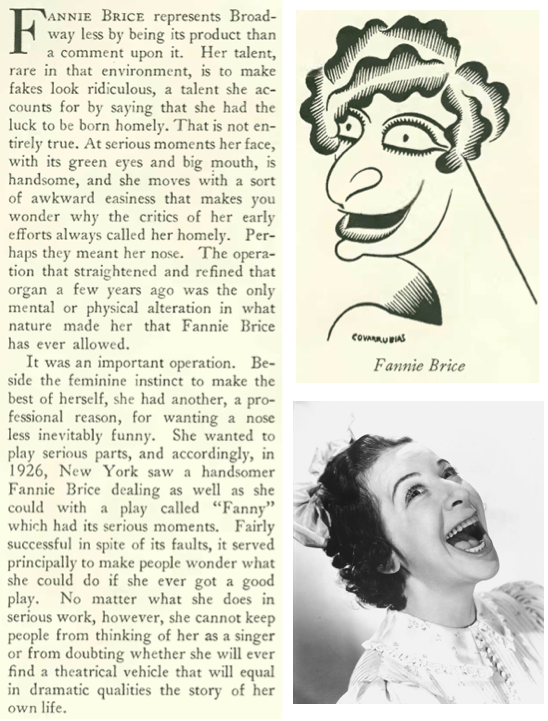 Thurber observed that Picon was only interested in comedic roles, a preference she stuck to throughout her long career. 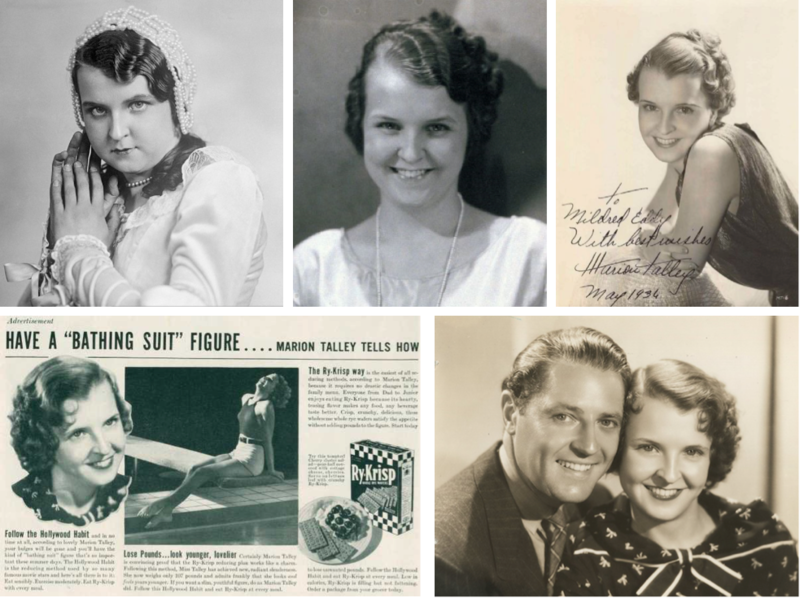 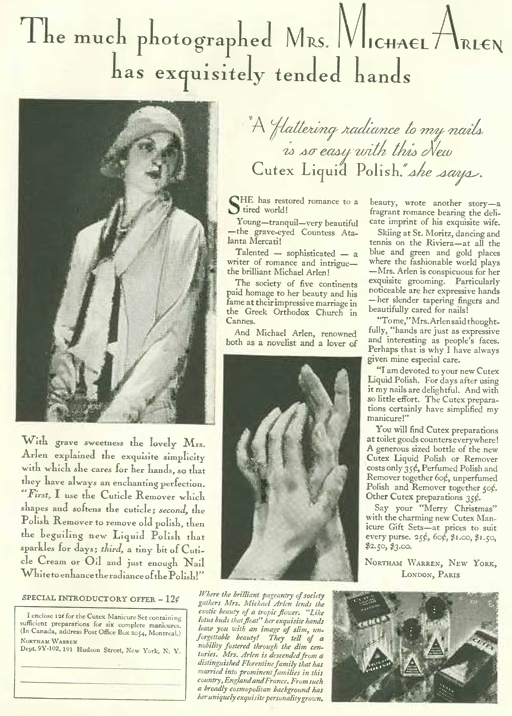 To learn more about Molly Picon’s fascinating life, visit the online exhibition at the American Jewish Historical Society. 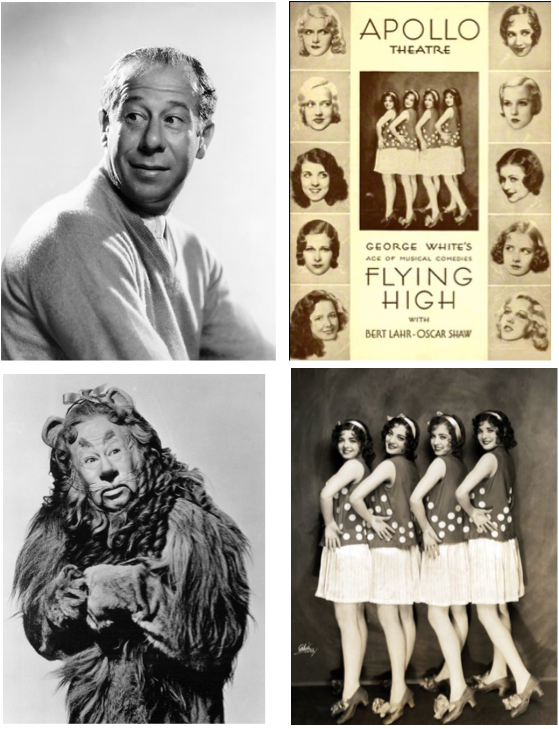 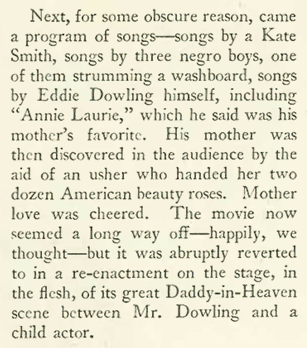 Thurber wrote that the film was followed by live performances from “a Kate Smith” and by Eddie Dowling himself, who piled more ham on the proceedings. 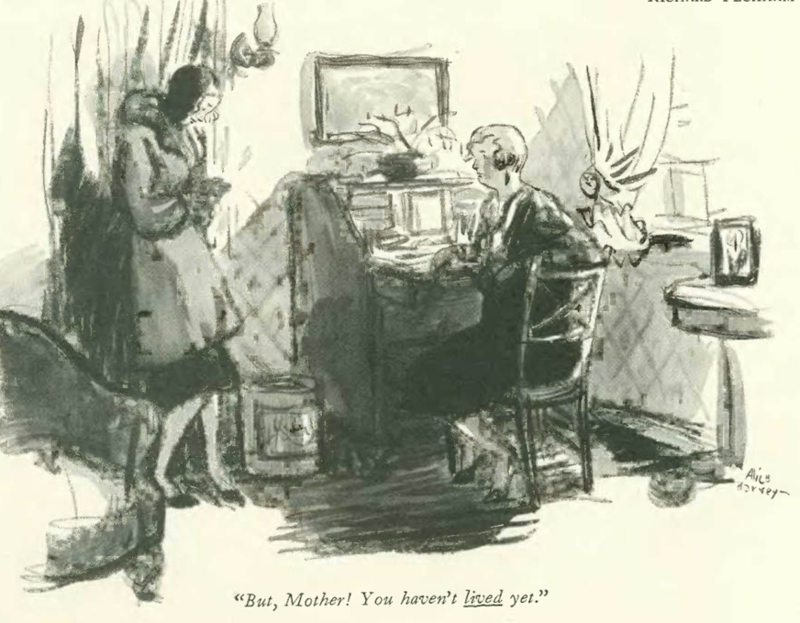 Phyllis Crawford (writing under the pseudonym Josie Turner) contributed another parody of the Elsie Dinsmore book series. 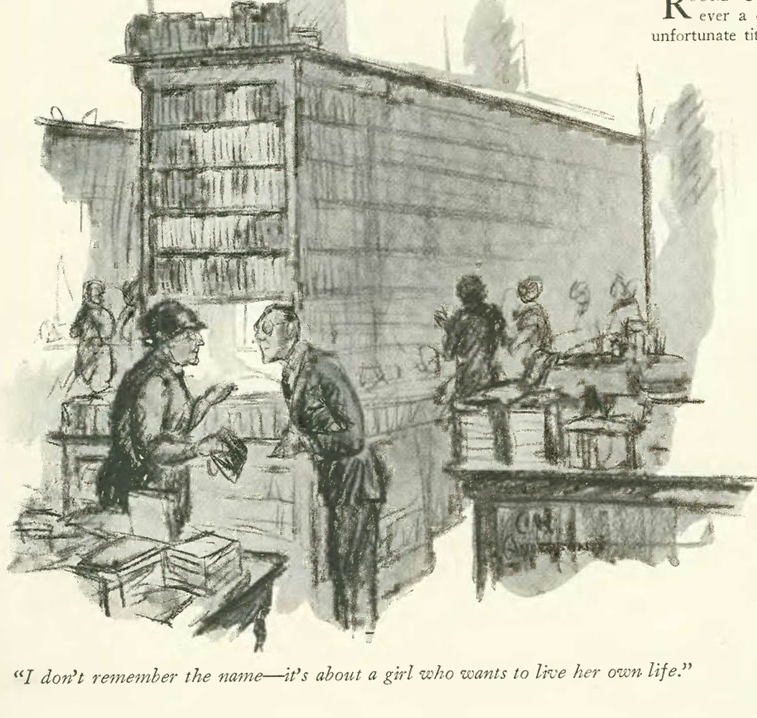 The original books (28 in all), were written in the late 19th and early 20th century and featured an impossibly upright eight-year-old as the main character. 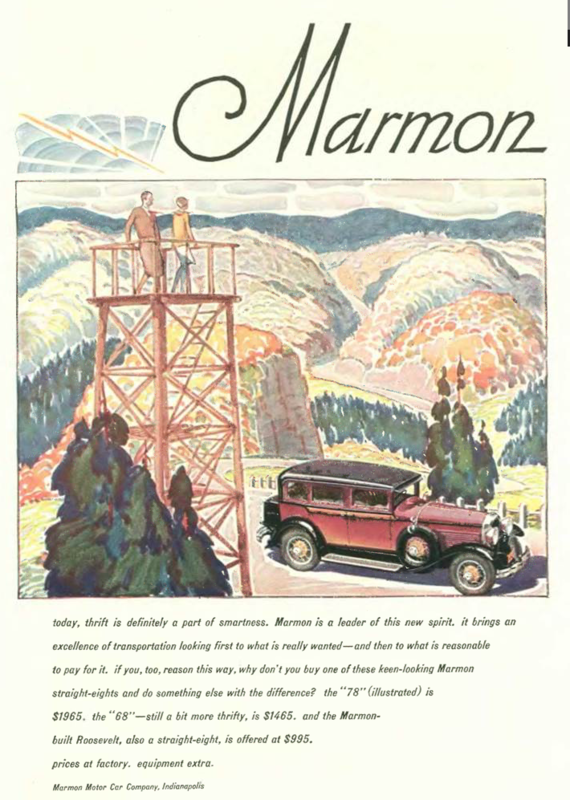 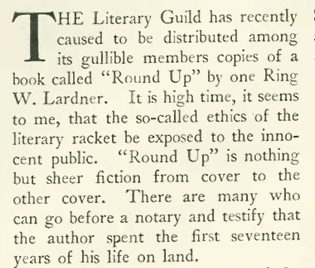 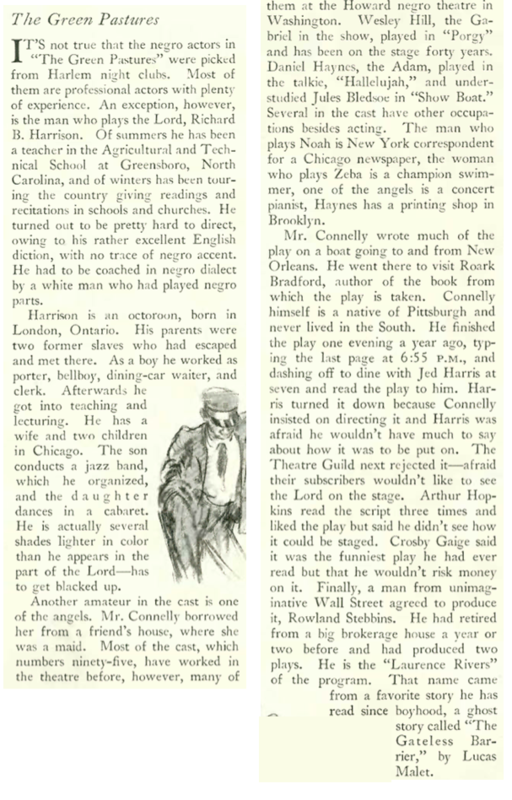 Although its founding editor, Harold Ross, was raised in the rude surroundings of a Colorado mining town and often displayed the manners of a backwoodsman, the New Yorker nevertheless looked down its sophisticated nose at most anything west of the Hudson, and the middle west was reserved for particular ridicule in its homespun piety and small city boosterism. 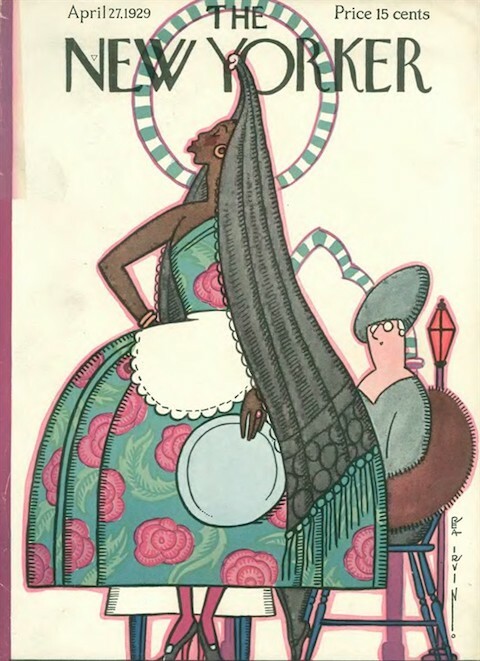 April 20, 1929 cover by Adolph K. Kronengold. 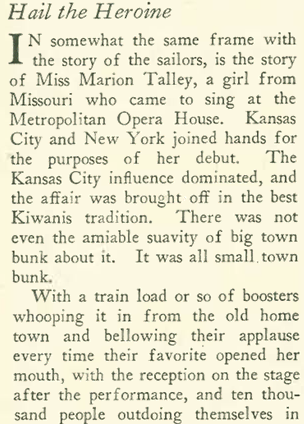 When Talley’s Met contract was not renewed for the 1929 season, she announced her plans to retire to a wheat farm in Kansas (hence the hog calling reference). 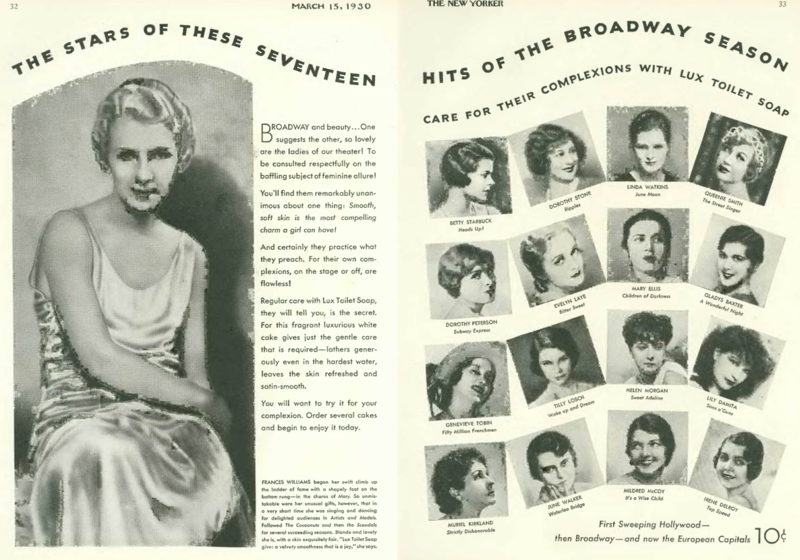 She did, however, try to revive her career on concert tours and then on her own NBC Radio program (1936-1938), sponsored by Ry-Krisp. 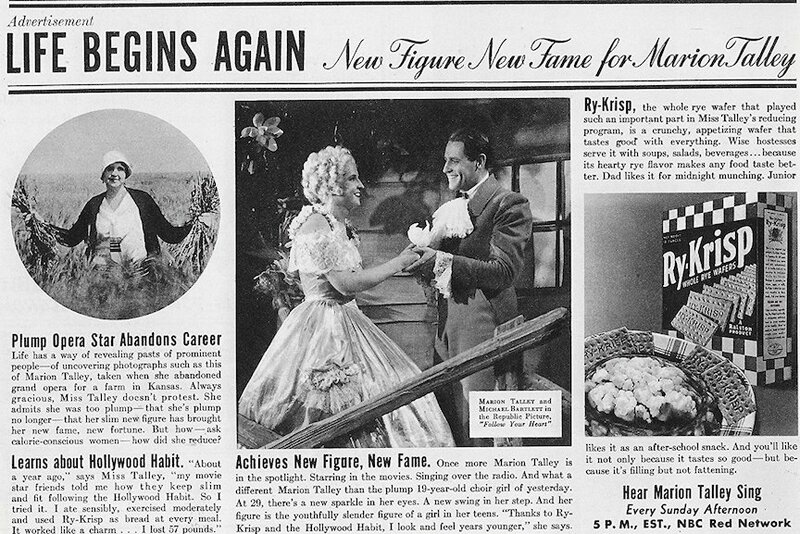 She made one film, the 1936 musical Follow Your Heart, but after its tepid reception the 30-year-old Talley decided to retire from show business. 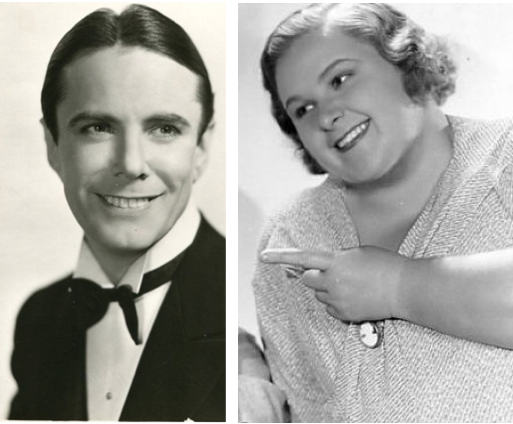 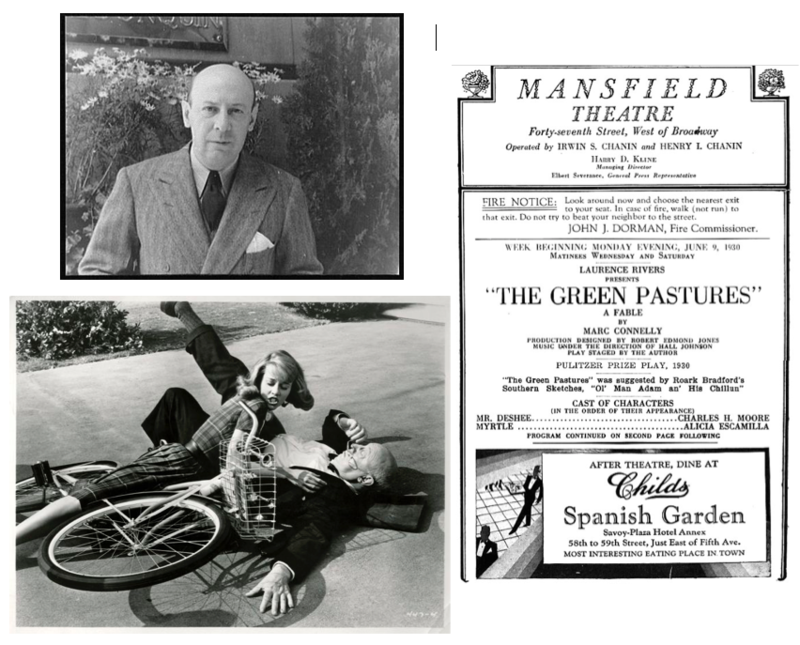 Talley married twice — to pianist Michael Rauchelsen (1932–1934) and to music critic Adolph Eckstein (1935–1942), the latter with whom she had a daughter, Susan. 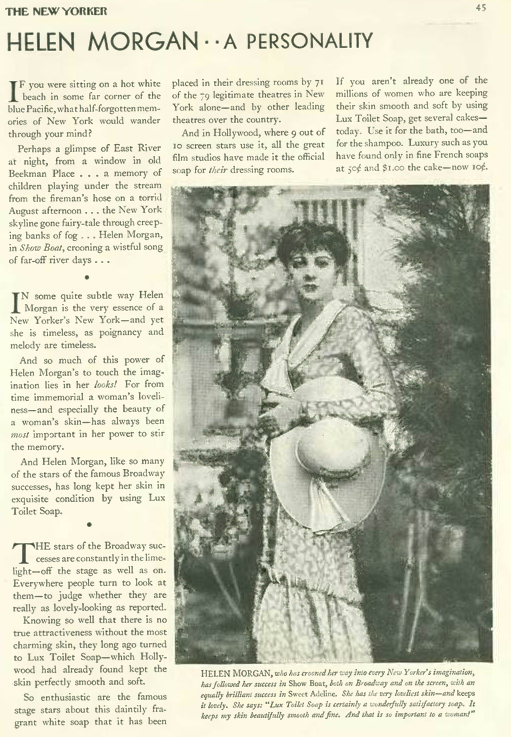 Talley died in 1983 in Beverly Hills, California. 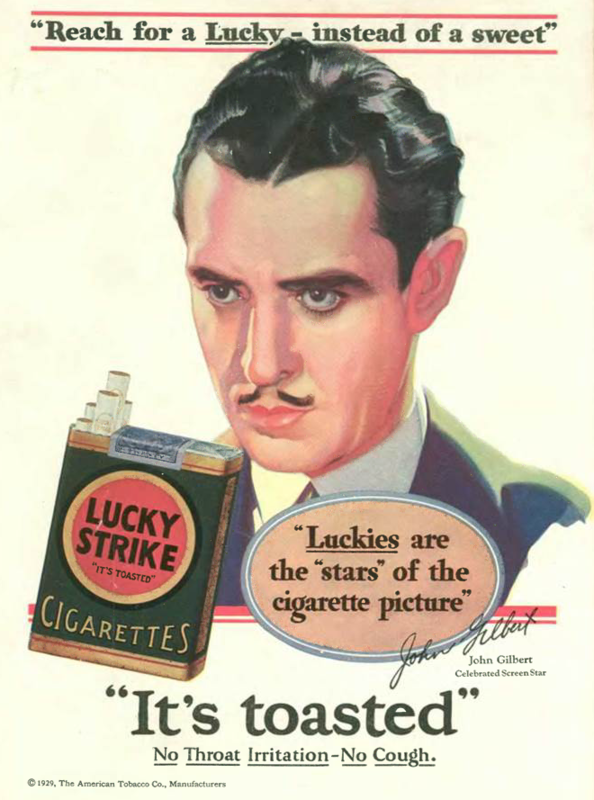 The “Talk” item references a $25 million advance Mitchell offered to stock market traders who were getting the yips in an overheated market. 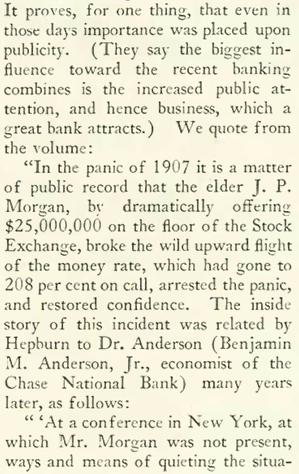 This happened after a “mini crash” on March 25, 1929, when the Federal Reserve told its banks to withhold all loans to finance securities. 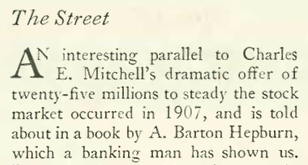 Mitchell’s announcement apparently reassured the public enough to stop the panic, but in reality it only delayed the inevitable—a major market crash brought on in large part by the over-selling of securities by Mitchell’s bank. 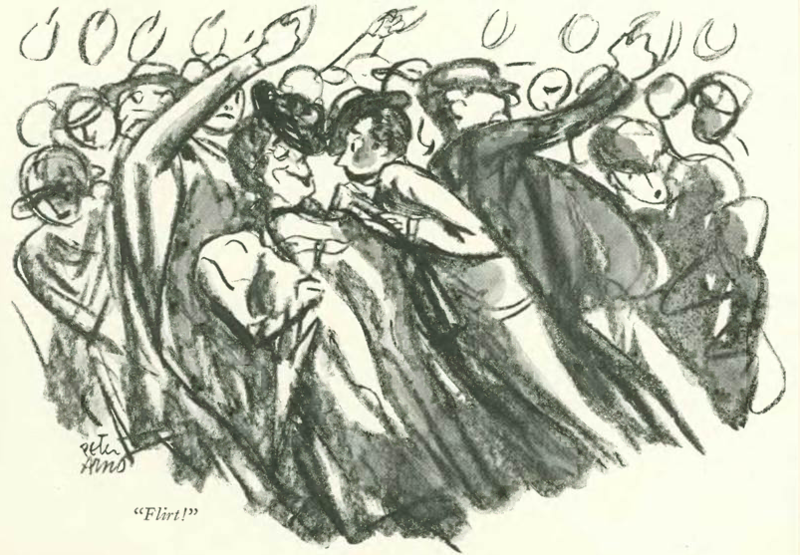 While studying at Chicago’s Academy of Fine Arts, Erickson was nicknamed “Eric,” a name he later used to sign his works. 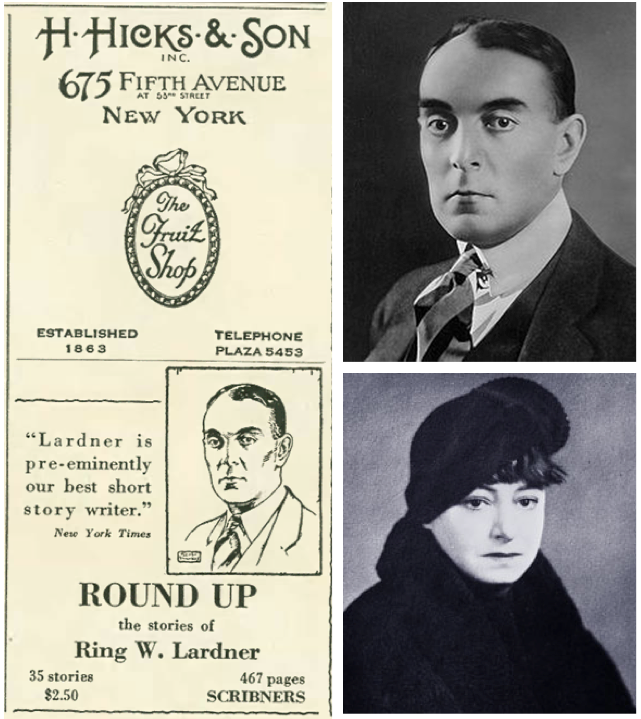 Also a successful portrait artist, Erickson lived part of his professional life in France (1920 to 1940) with his wife, the fashion illustrator Lee Creelman. 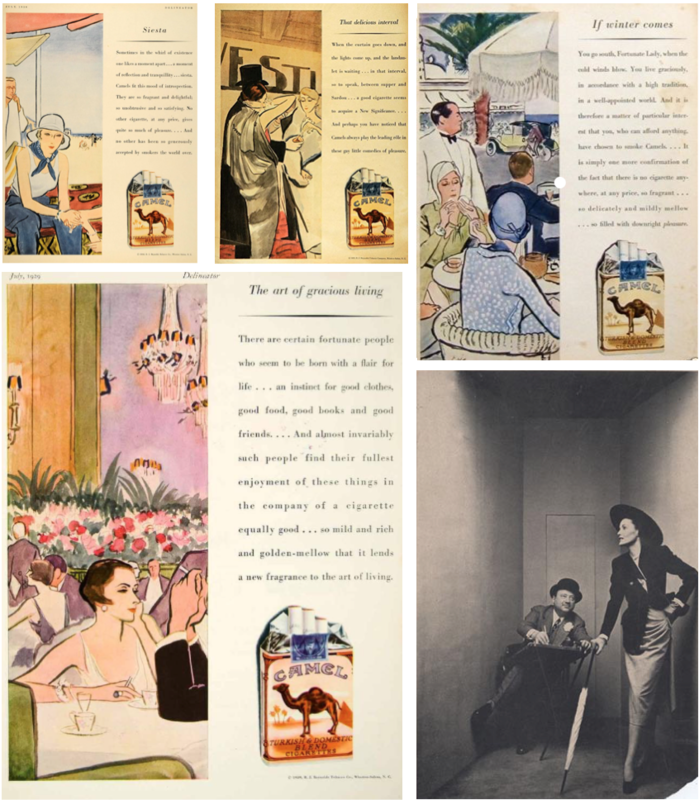 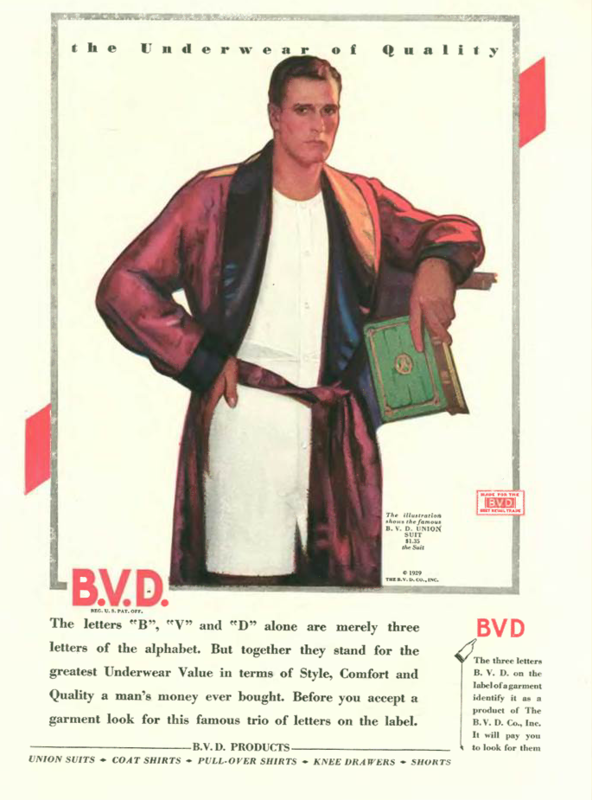 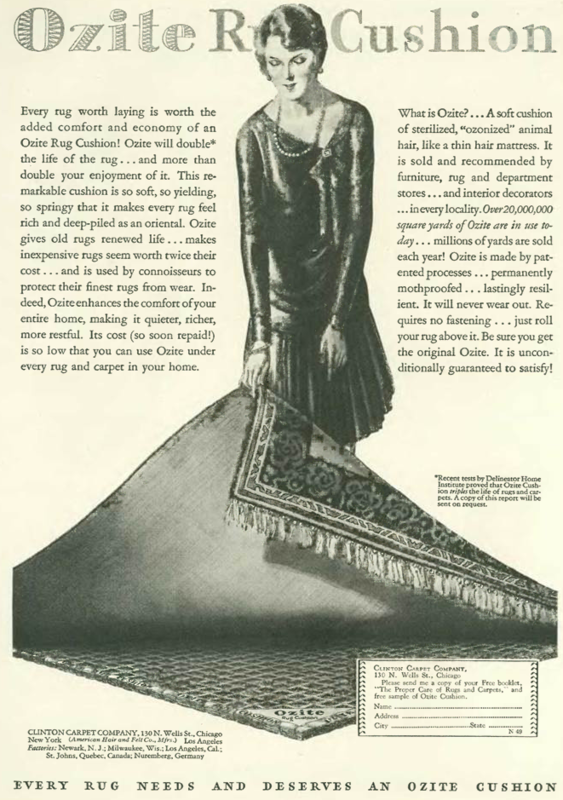 Below are several examples of Erickson’s Camel work, including two back page illustrations from Delineator, a women’s fashion magazine that featured Butterick sewing patterns. 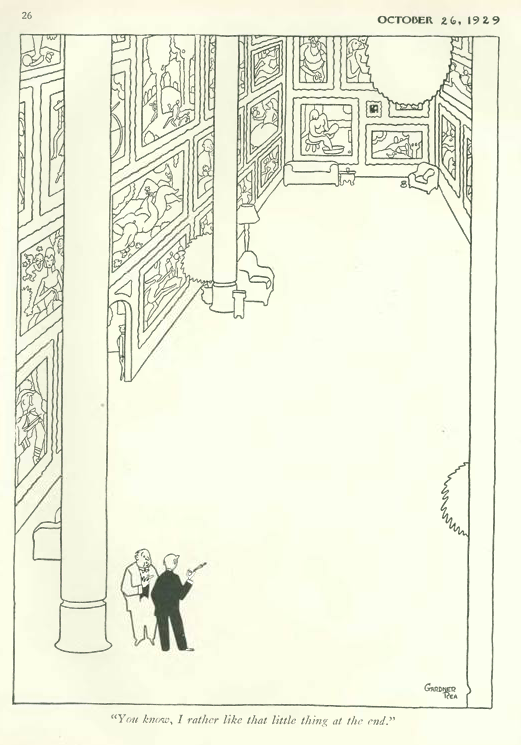 …and John Reynolds looked in on the challenges of the architecture profession. 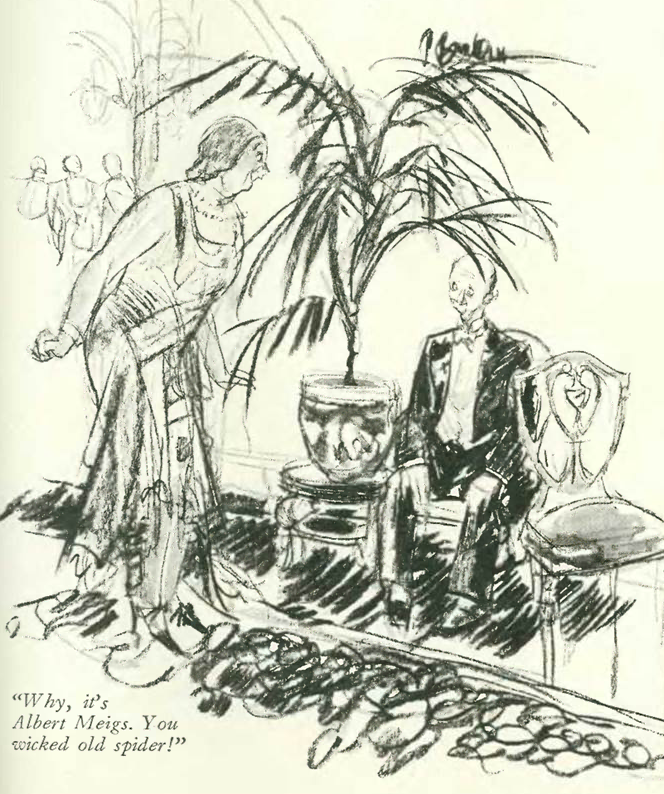 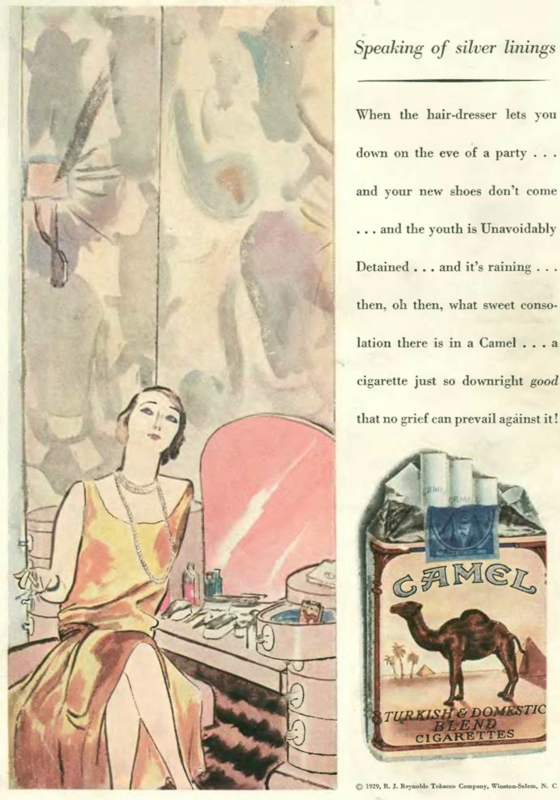 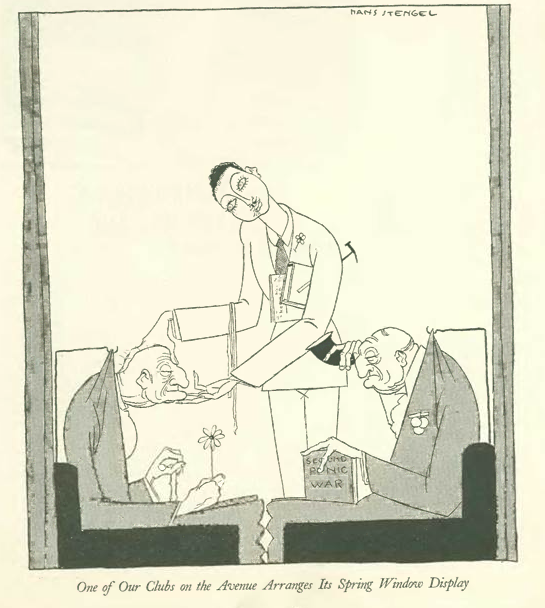 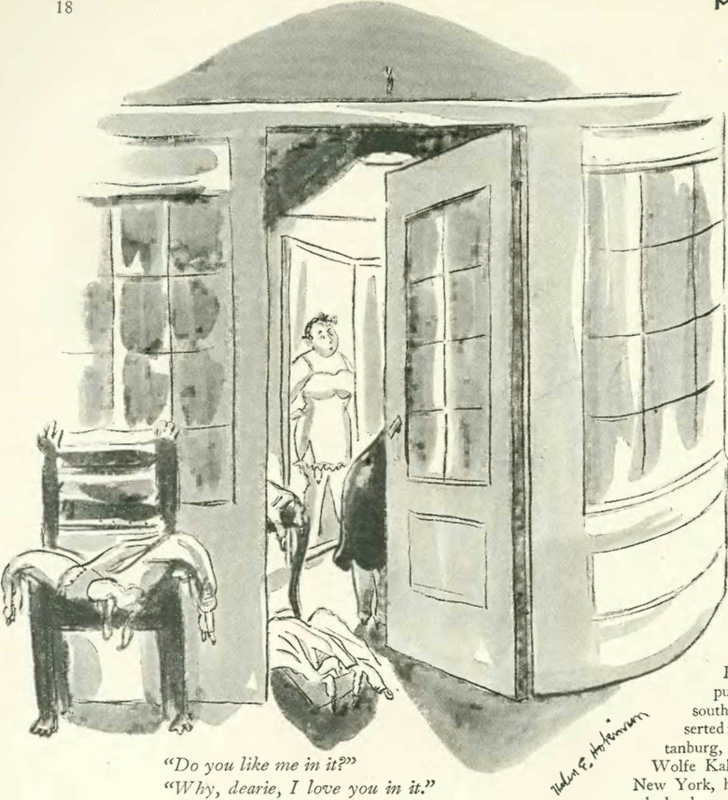 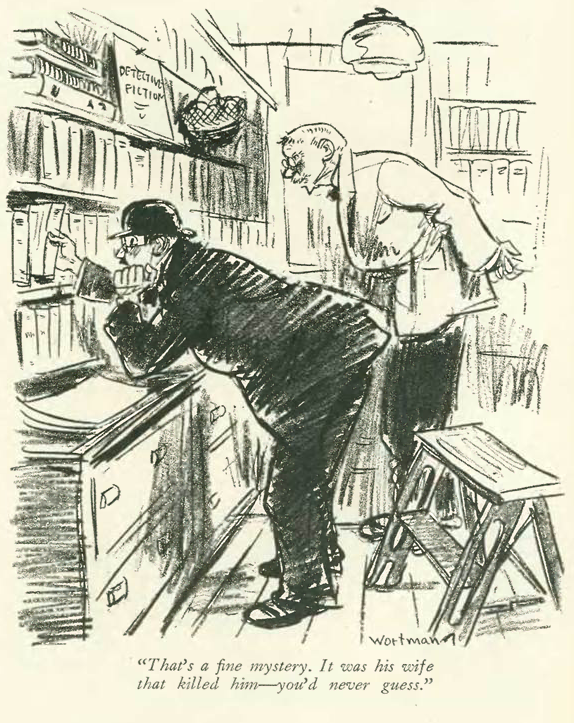 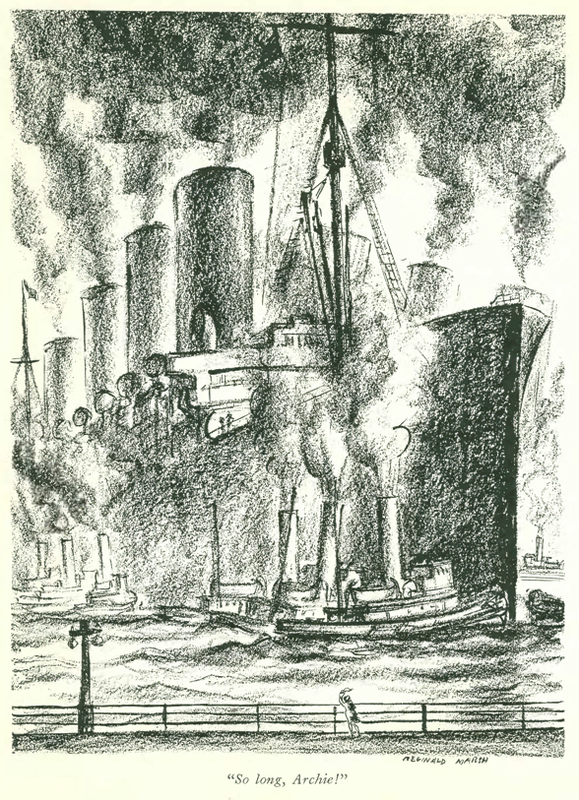 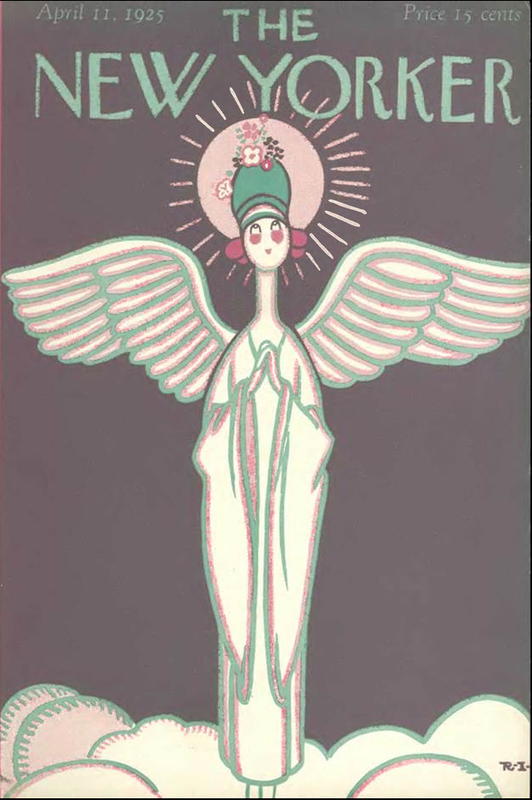 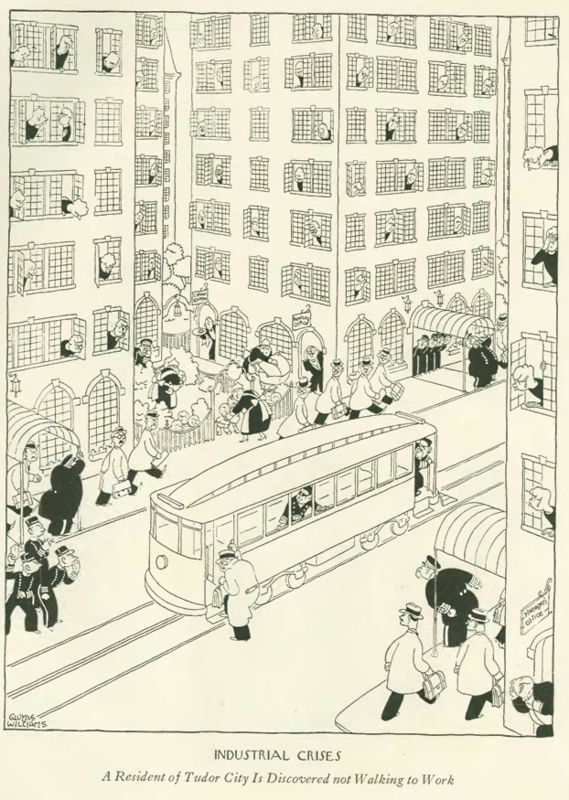 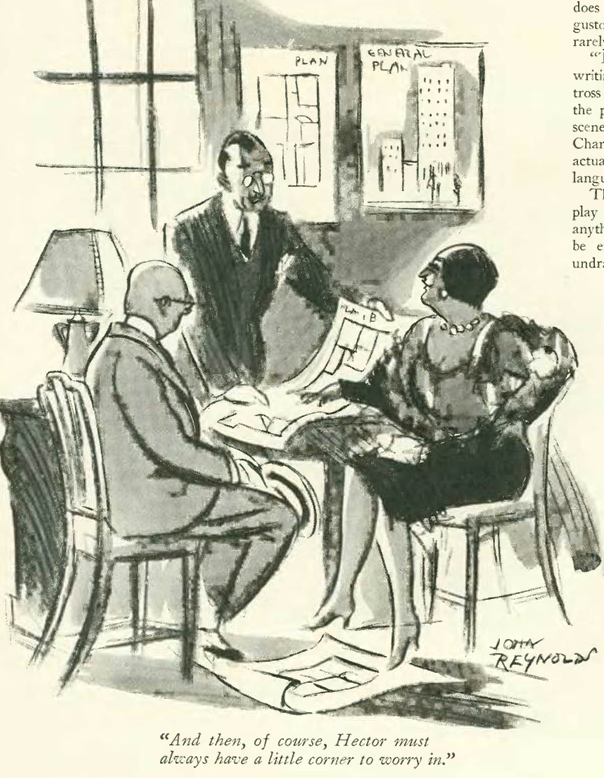 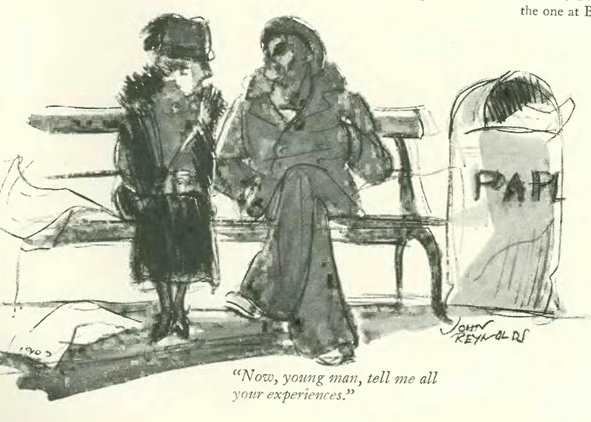 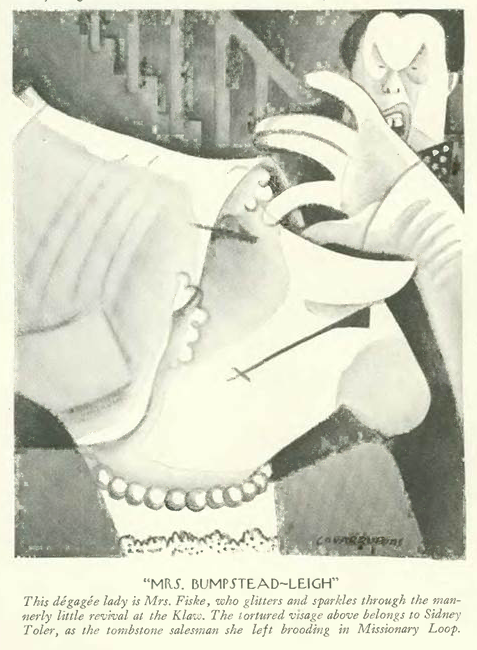 Reynolds contributed 34 drawings to the New Yorker from 1928 to 1930. 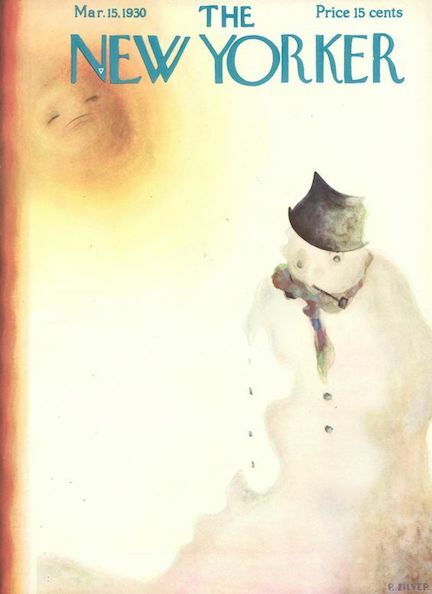 After studying every page of the first 120 issues of the New Yorker, and after researching the lives of its writers and their subjects, the world as described by the New Yorker — 89 years distant — can seep into one’s imagination, not unlike a world created by a fiction writer, whose characters are very much alive in his or her mind even when the pen is idle. 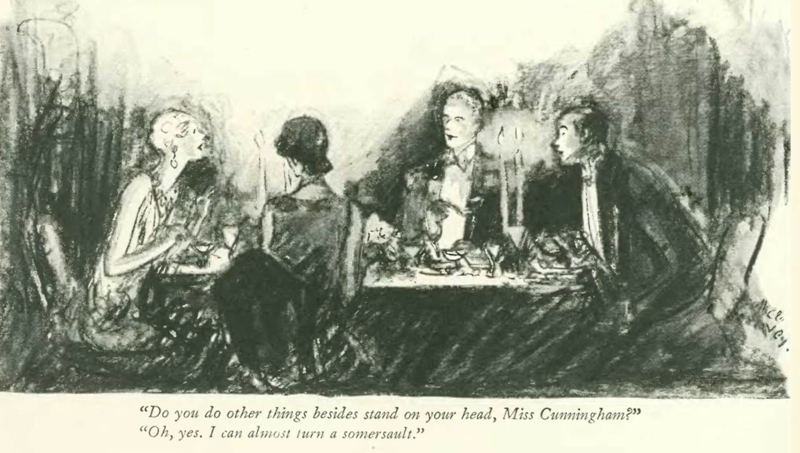 You become accustomed to their voices, their likes and dislikes, and begin to see their world as a contemporary of sorts. 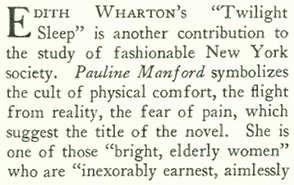 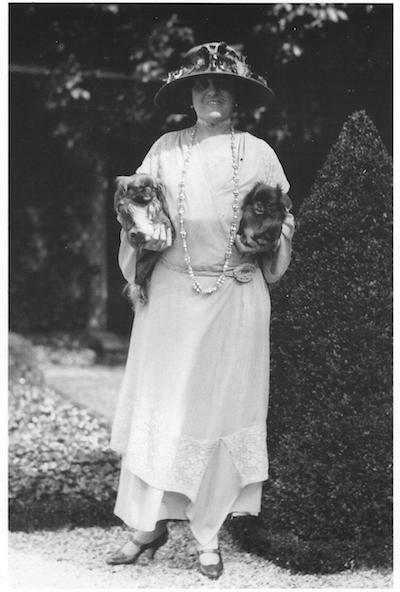 Wharton won the Pulitzer Prize for fiction in 1921 for The Age of Innocence, making her first woman to receive the prize. 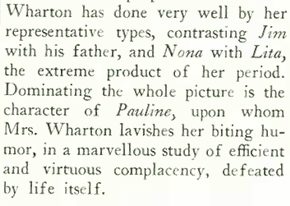 Indeed, Wharton kicked off a great decade for women fiction writers — Willa Cather would win the Pulitzer for One of Ours in 1923, Margaret Wilson for The Able McLaughlins in 1924, Edna Ferber for So Big in 1925, and Julia Peterkin for Scarlet Sister Mary in 1929. 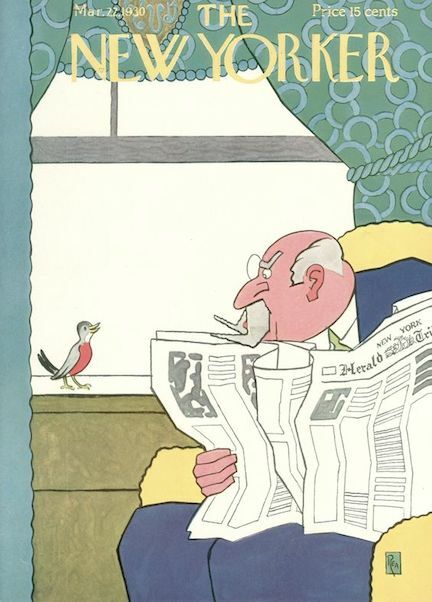 Baseball was still inexplicably shut out from the pages of the New Yorker, even as the Yankees (and Babe Ruth) were having one of their best-ever seasons. 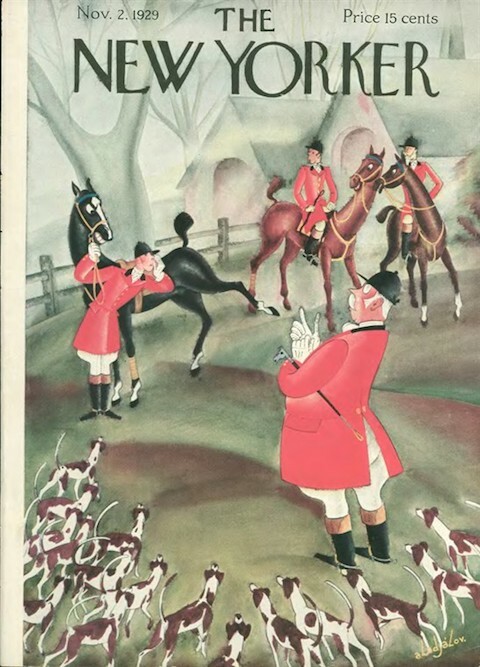 Instead, the June 4 issue covered horse racing (pgs. 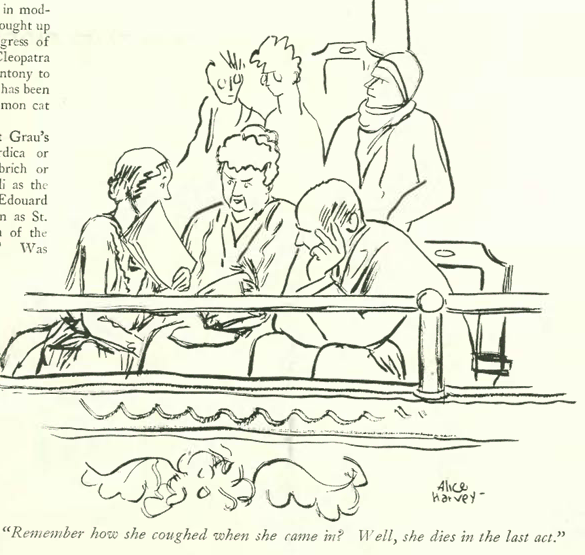 63-65), rowing (pgs. 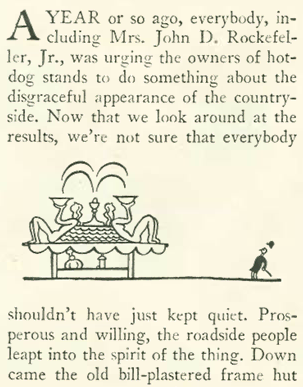 66-68), and lawn games (pgs. 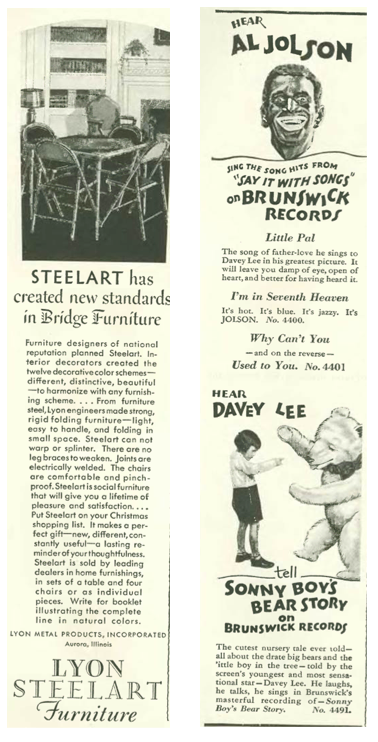 69-72). 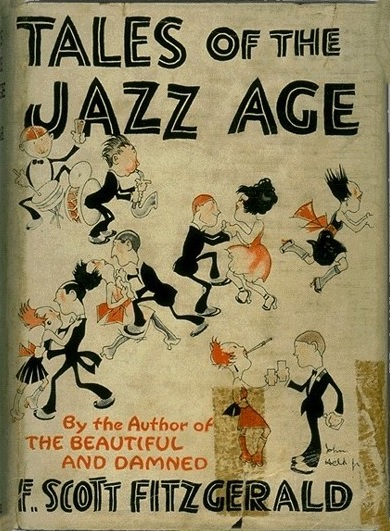 June 11, 1927 cover by Rea Irvin. 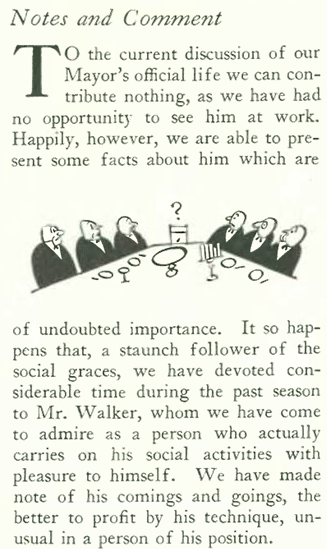 Of course Walker’s aloofness would have consequences later when scandal and corruption would knock him and his cronies from office. 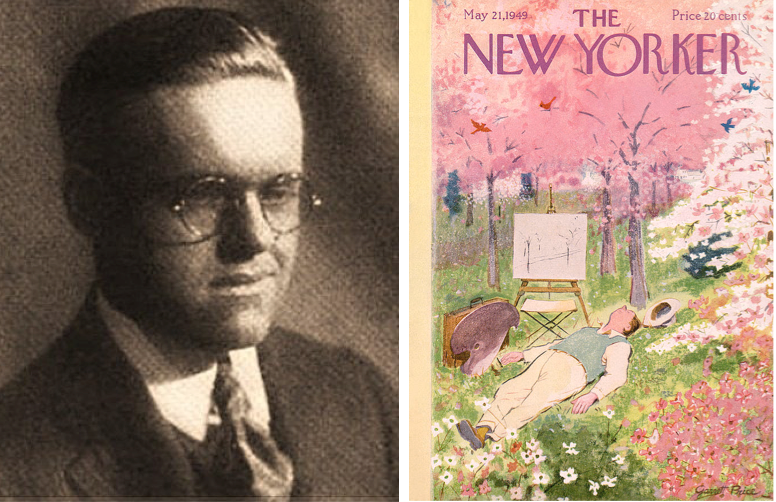 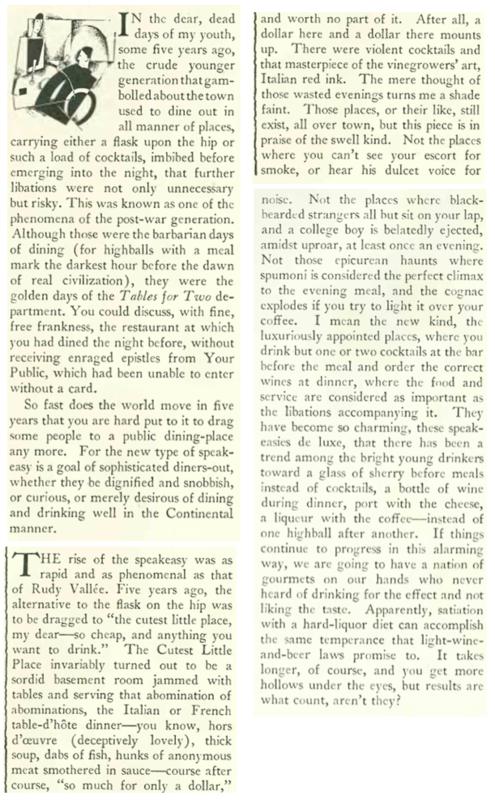 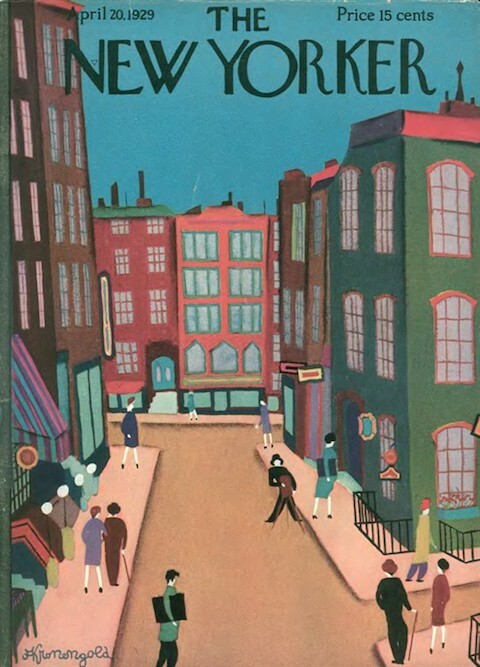 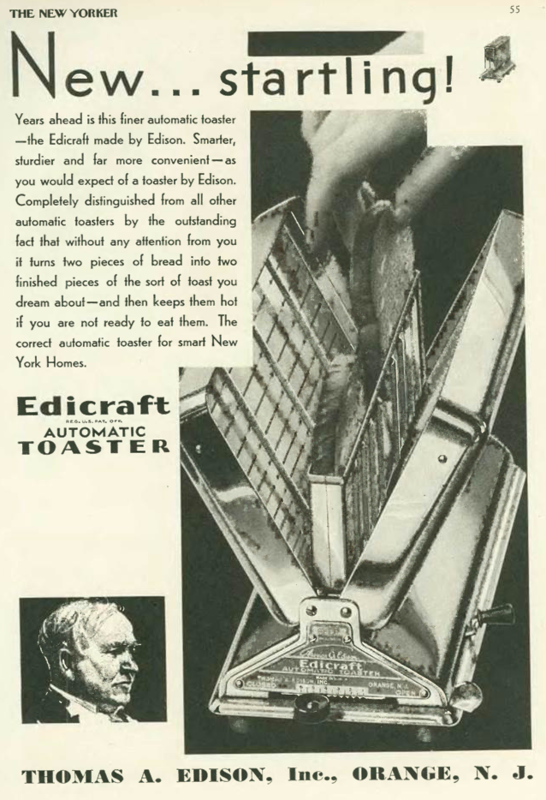 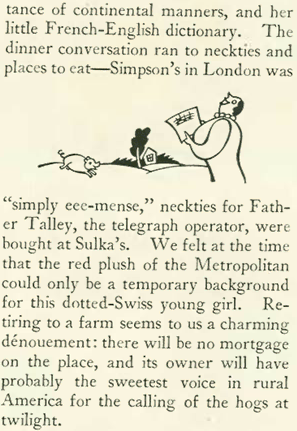 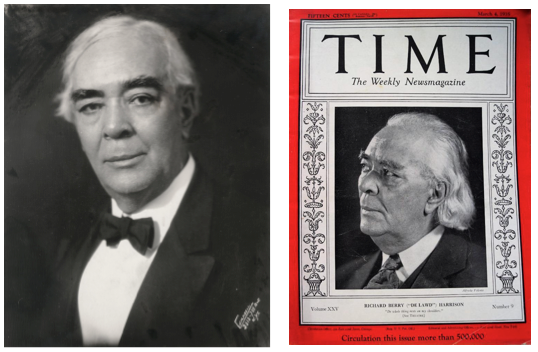 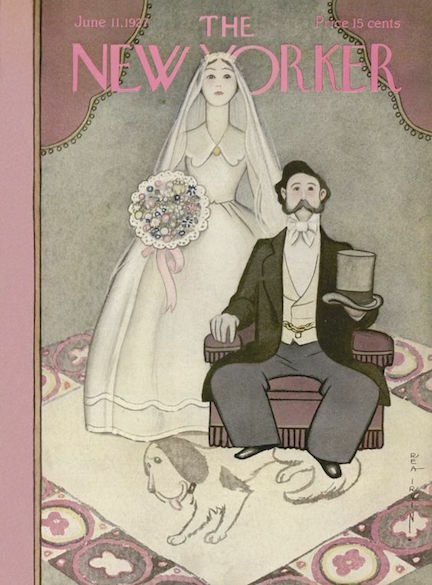 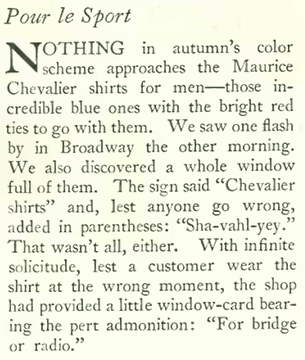 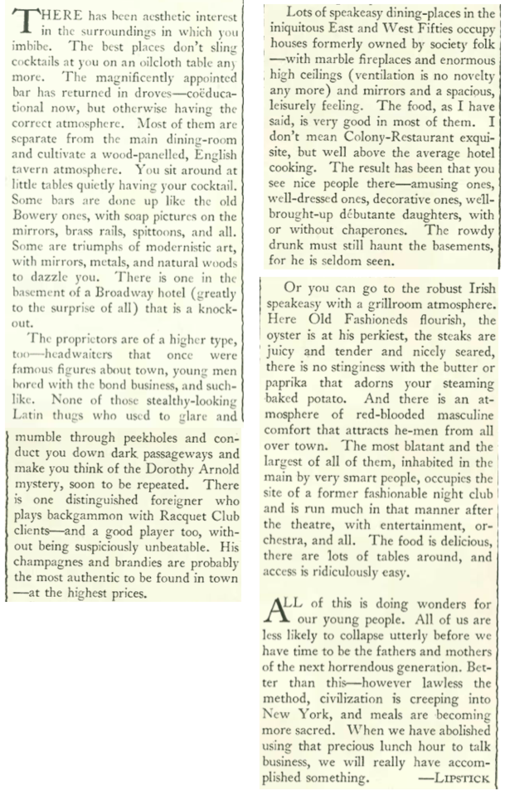 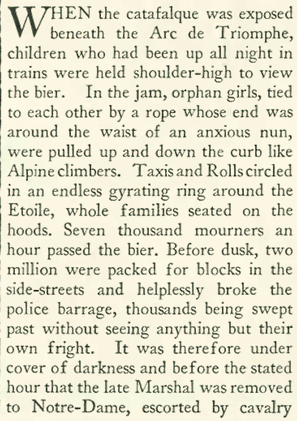 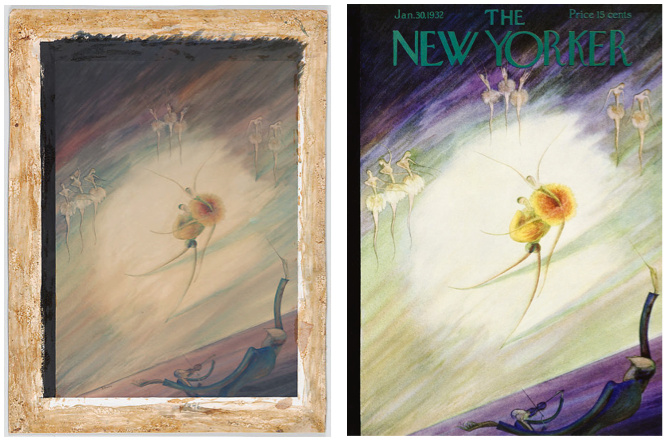 The April 11, 1925 issue of The New Yorker is a bit of a hodgepodge, which is true of most of the early issues that are pretty spotty in terms of content. 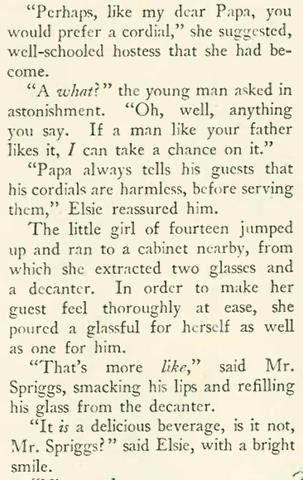 Much of the writing is heavily embellished with cheeky asides, wordplay and the like. 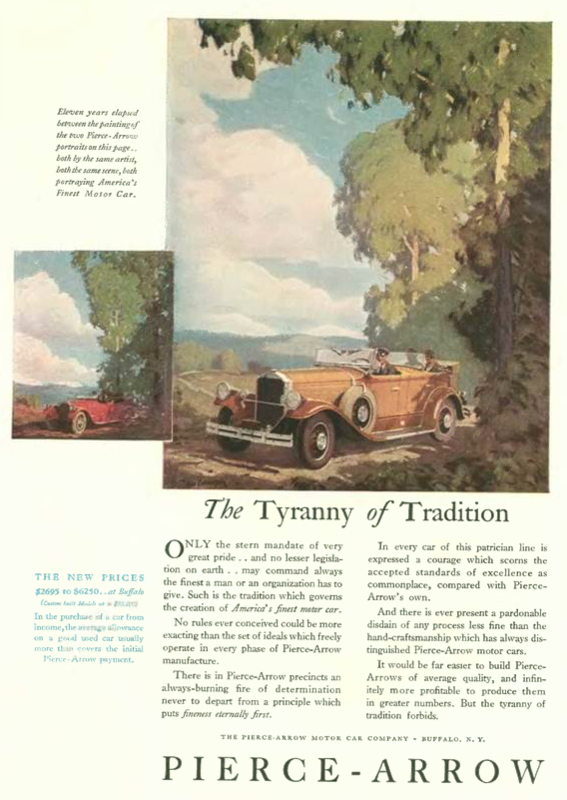 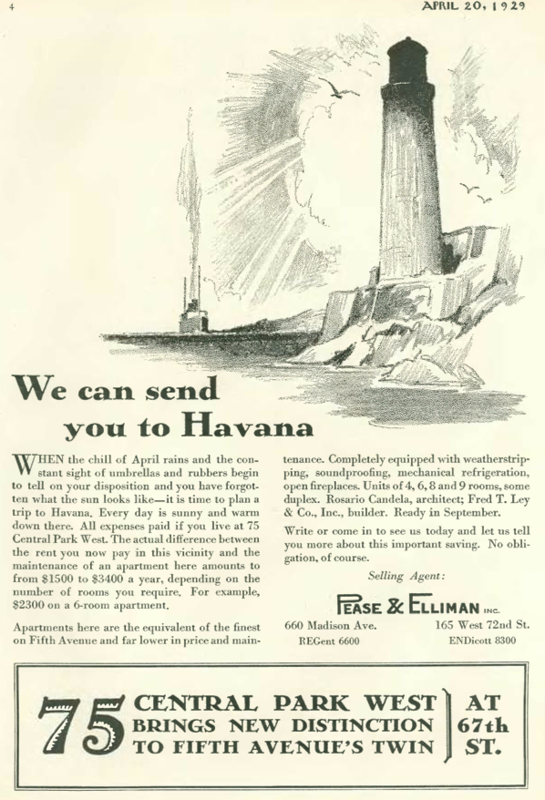 I should note at this point that although I am reading every page of every issue, including ads, what I represent here is what catches my eye and appeals to my particular sensibilities. 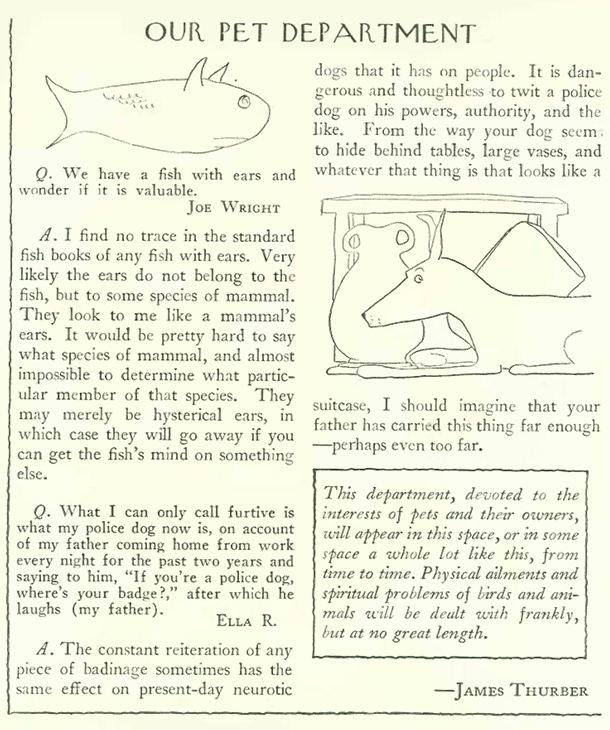 It is by no means a comprehensive survey. 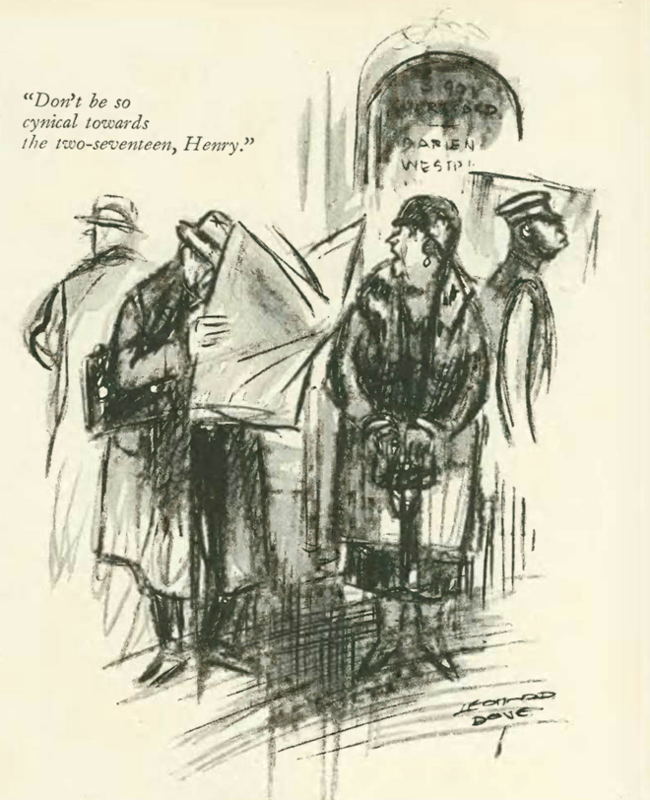 Nevertheless, I hope that my selections give you a good sense of the content of the magazine, and the context of the times and places where the action occurs. 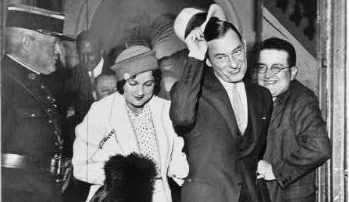 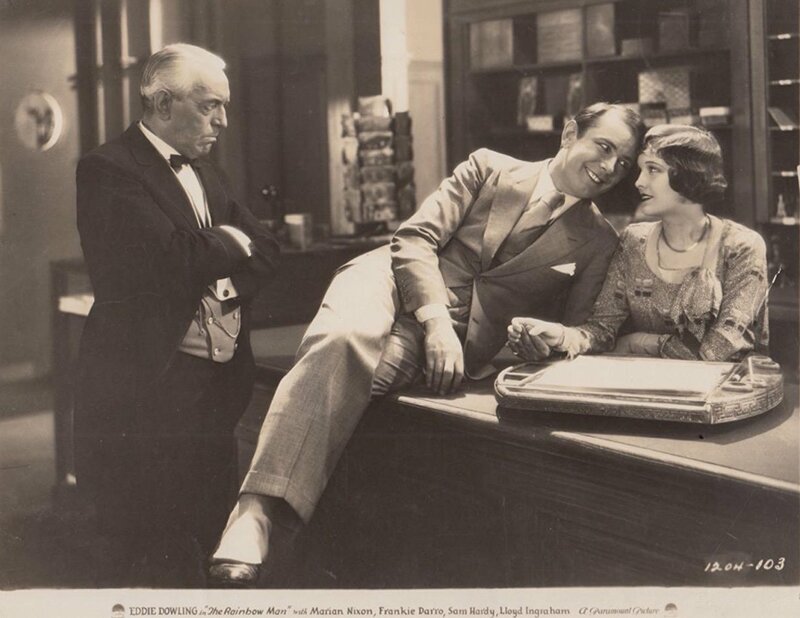 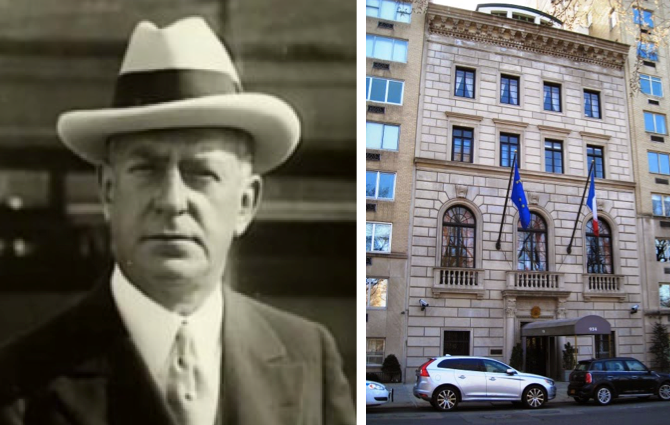 “Talk of Town” opened with rumors of a baby at the Coolidge White House, which proved unfounded. 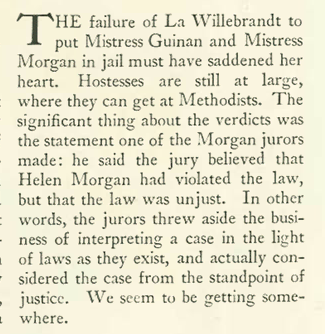 There was also a brief item noting that silent film star Gloria Swanson (who will be prominent in the early issues) was back in the states with her husband, the Marquis de la Falaise de la Coudraie (the marriage ended in 1931, when the Marquis married actress Constance Bennett). 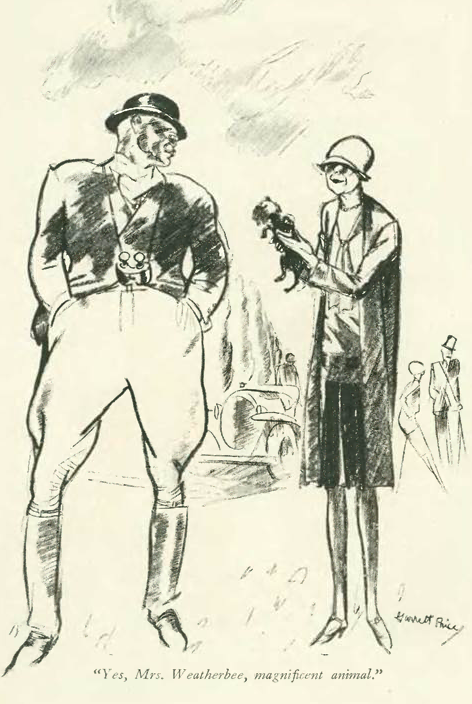 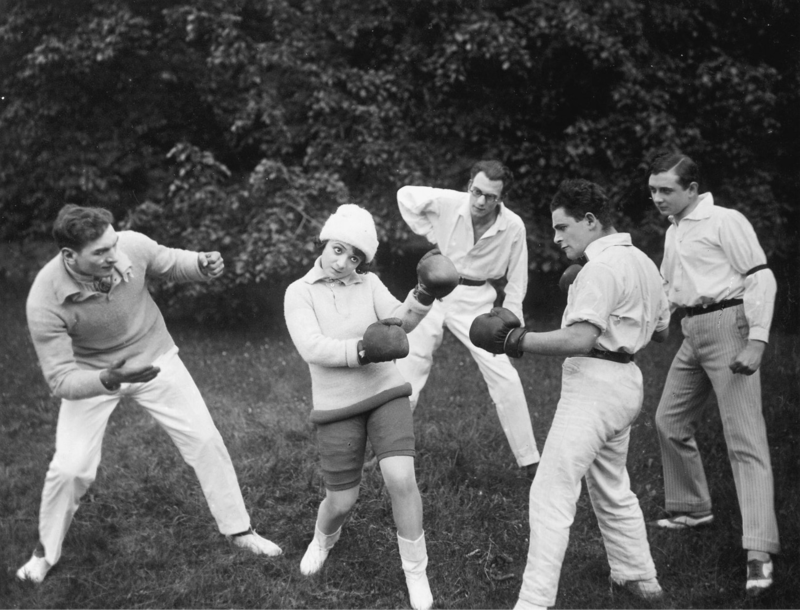 “Talk” also mentioned that a long anticipated boxing match between Harry Wills and Jack Dempsey had hit a snag with the state athletic commissioner. 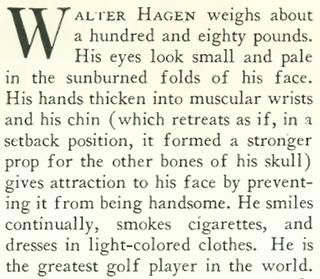 Boxing historians consider Wills one of the most egregious victims of the “color line” drawn by white heavyweight champions. 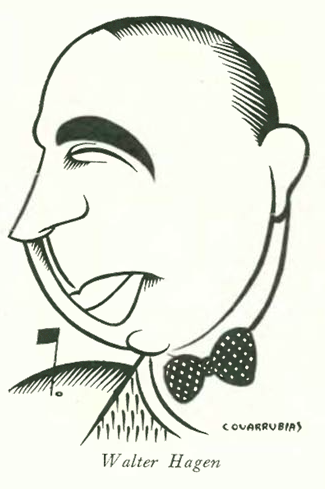 Wills fought for more than twenty years (1911–1932), was ranked a No. 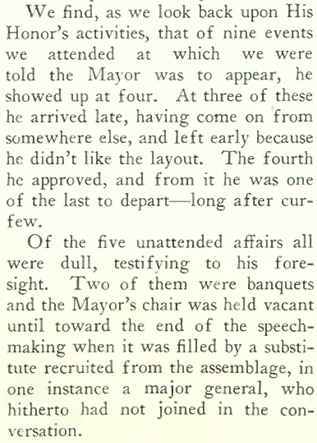 1 challenger for the throne, but was denied the opportunity to vie for the title. 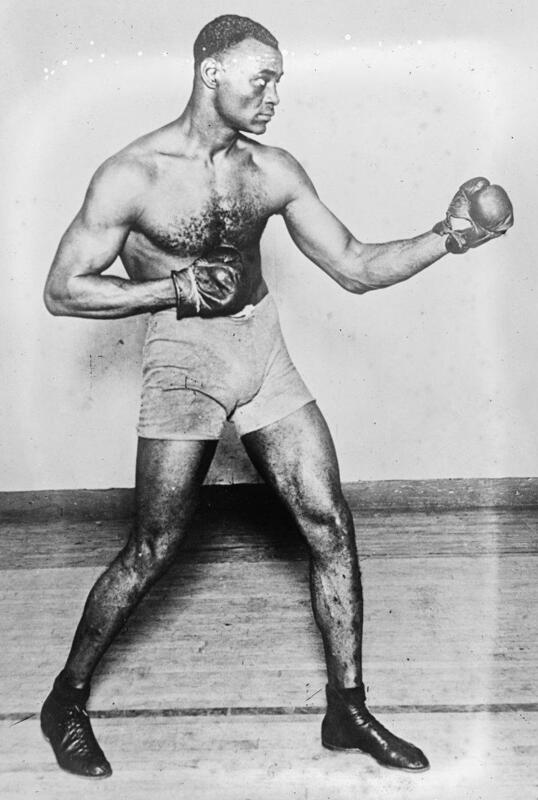 He spent six years (1920–1926) trying to land a title fight with Dempsey, who was willing to fight Wills but backed out when he did not receive a $100,000 guarantee from a boxing promoter. 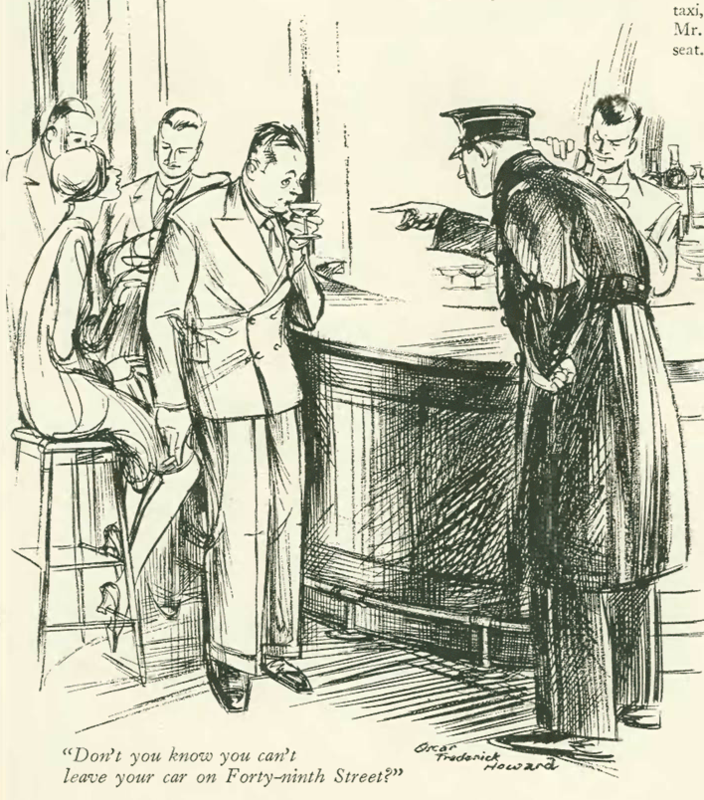 Wills filed suit for breach of contract, leading the athletic commissioner to bar Dempsey from competing in the state (Dempsey would later lose in points to Gene Tunney in a Philadelphia bout). 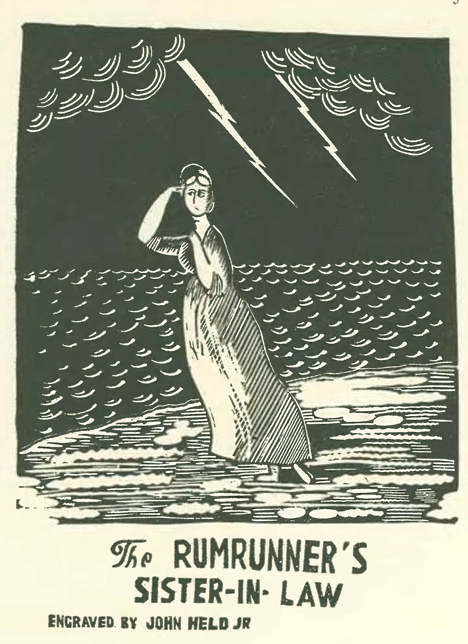 The issue also marked the first appearance of darkly-themed woodcuts on various Victorian subjects by John Held Jr. 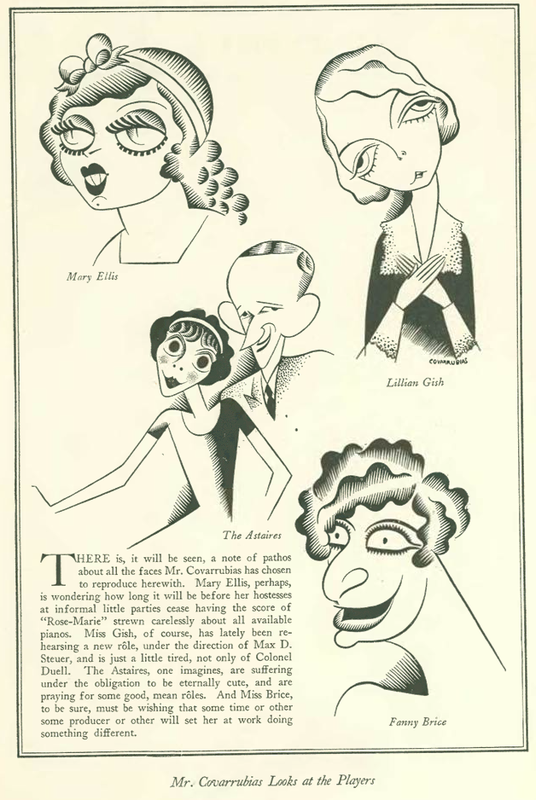 He is perhaps even more famous for his variety of illustrations throughout the 1920s that captured the flapper era, and no doubt why he is still known for his work today. 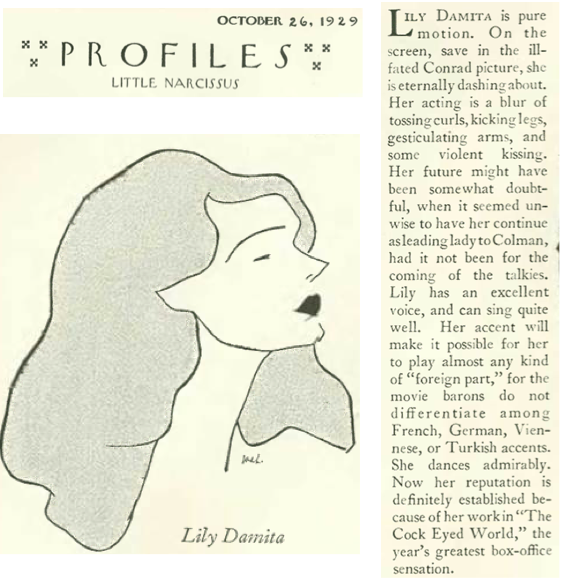 “Profile” featured famed birth control rights advocate Margaret Sanger in a piece titled “The Child Who Was Mother to a Woman.” Although “Profile” mentioned her great cause, it was largely focused on her defiance of authority, her championing of free speech (which she inherited from her father, a carver of tombstones), and of her ability as a small, timid woman to overcome the fear of speaking in public. 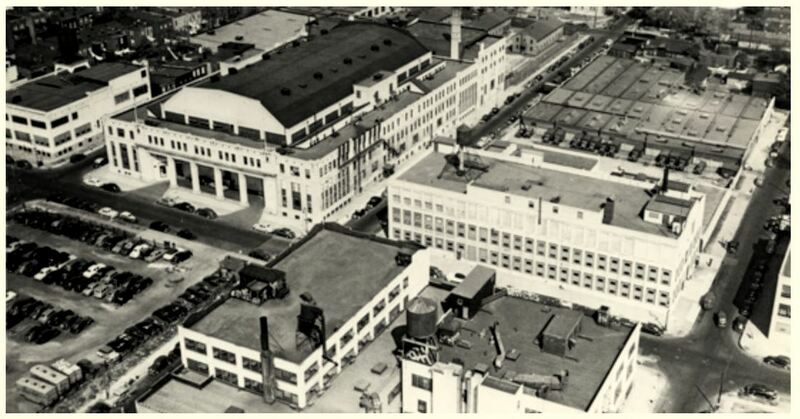 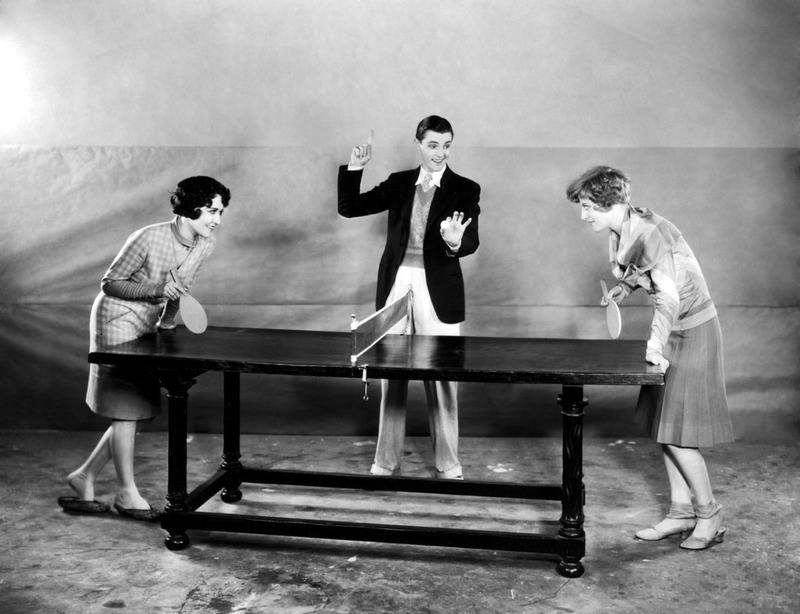 Famous Players Astoria studios (originally Famous Players-Lasky) was located near the Broadway theatre district. 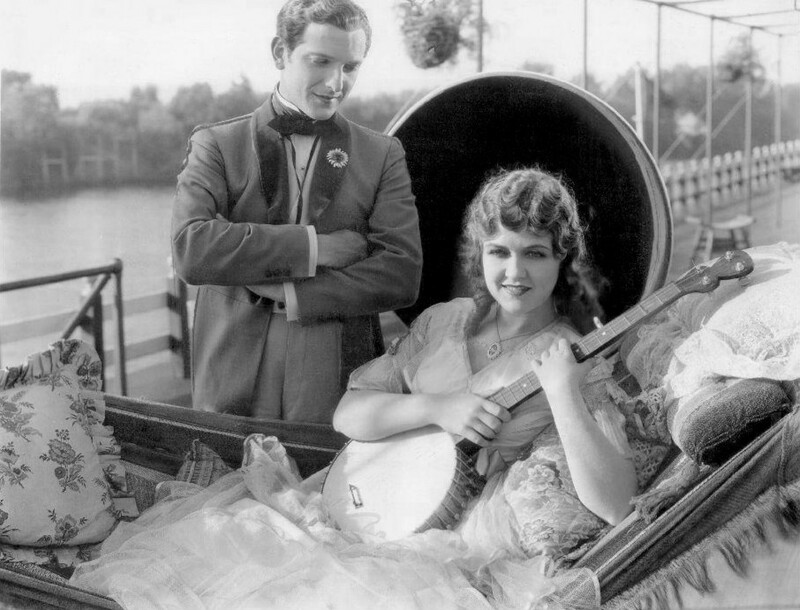 Two Marx Brothers films–The Cocoanuts (1929) and Animal Crackers (1930)–were filmed there. 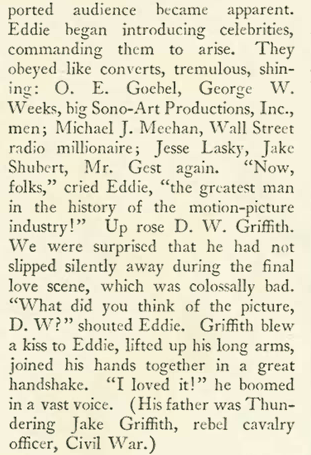 Although Lasky’s Paramount moved the studio operations to California in 1932, the Astoria location continued to thrive, used first by the U.S. Army (beginning in 1942) to make indoctrination films and later by other studios and networks to make everything from music videos, to films (Goodfellas) to television programs (Sesame Street). 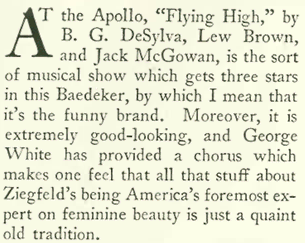 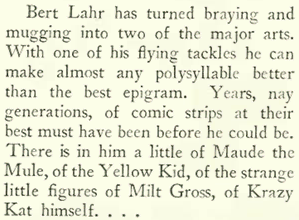 German actors and directors featured prominently in early New Yorker reviews. 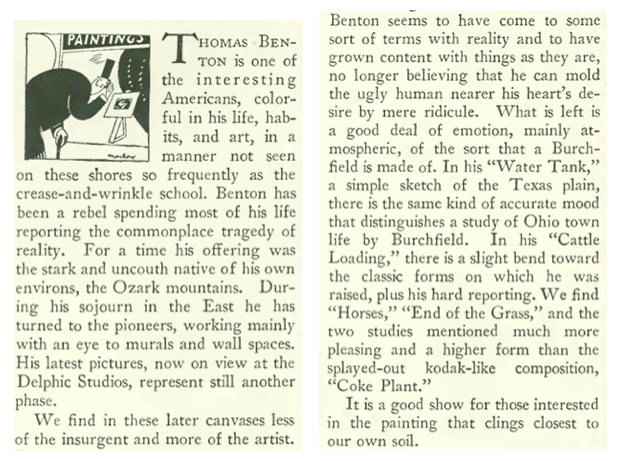 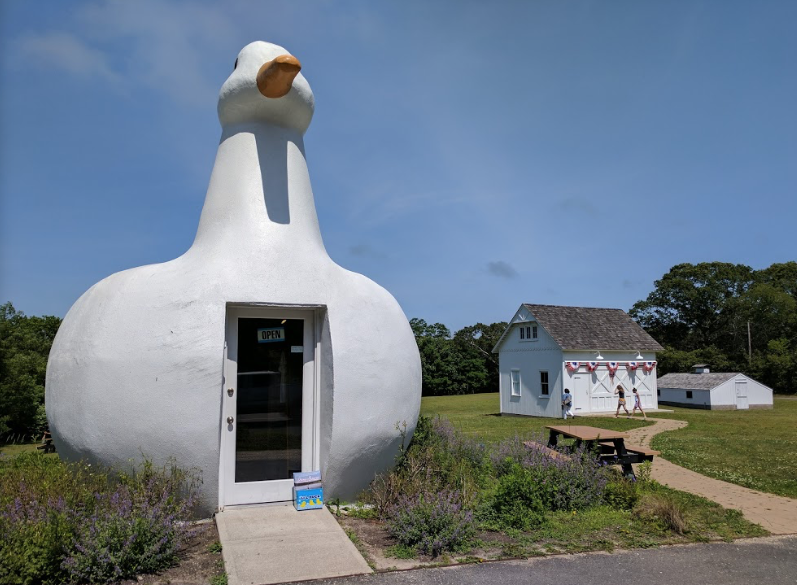 They were drawn to America by artistic opportunity, however. 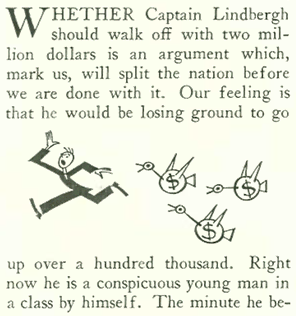 Later actors and directors (and other artists) would come over to flee Nazi persecution. 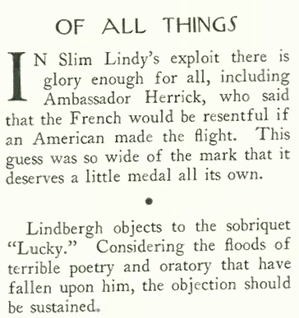 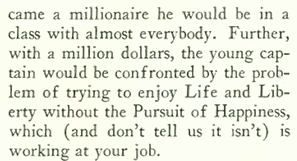 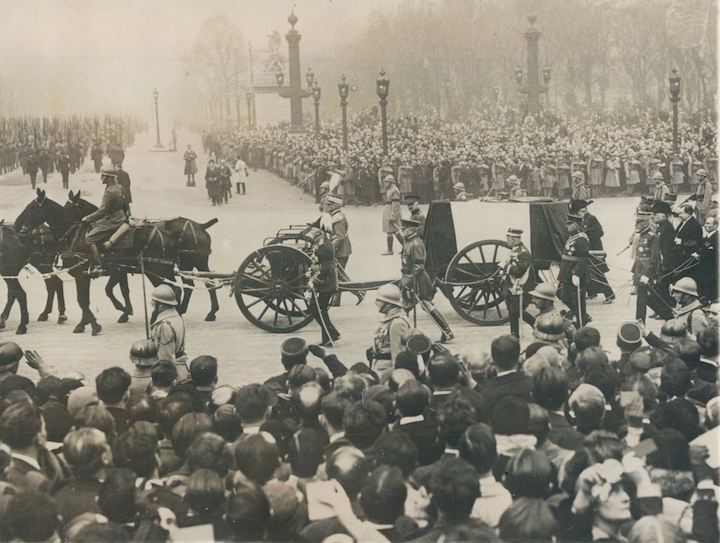 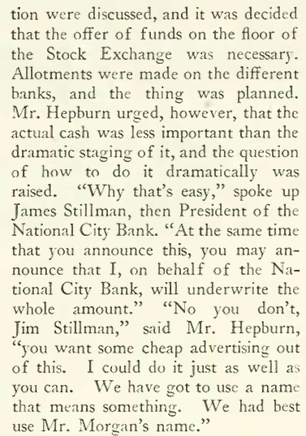 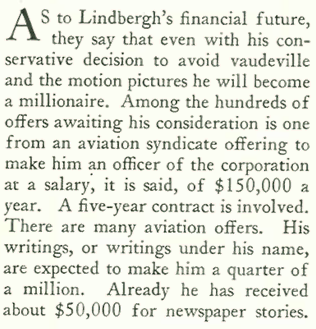 But then again, readers of the April 11, 1925 issue don’t know that yet.